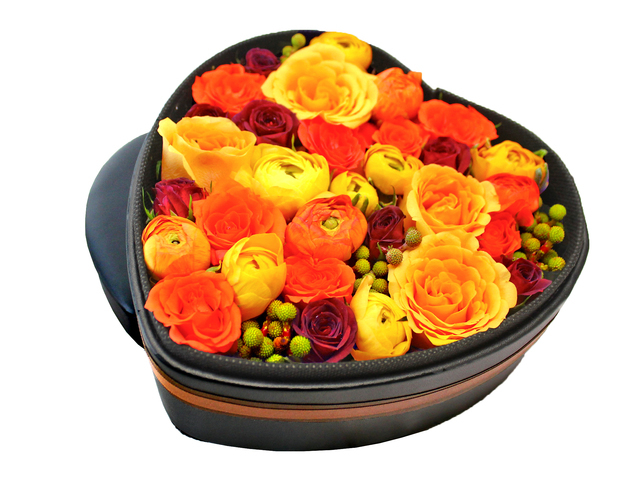 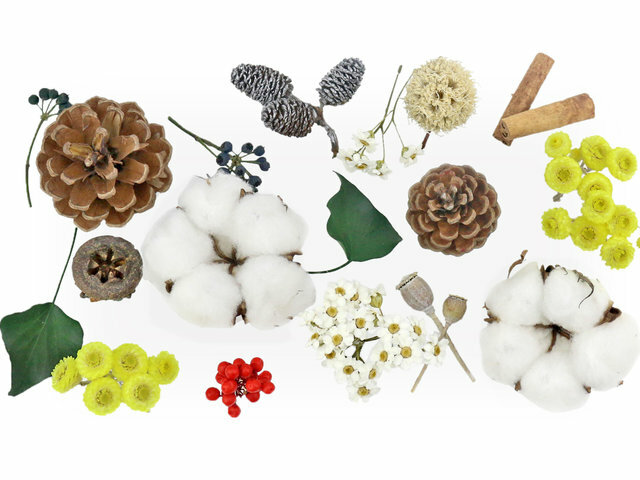 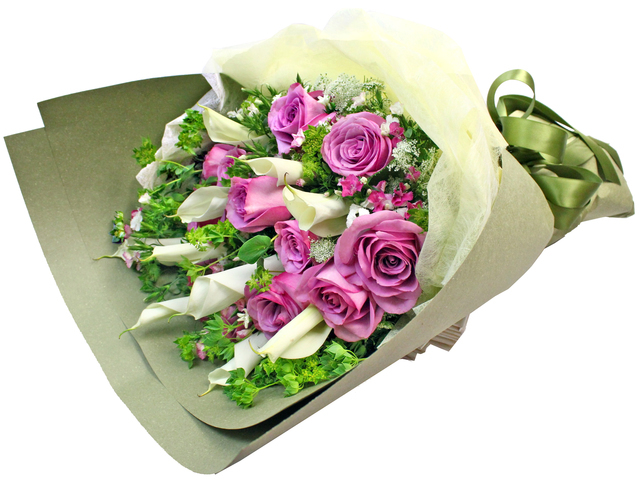 We have combined over 30 years of flower bouquets production experience. 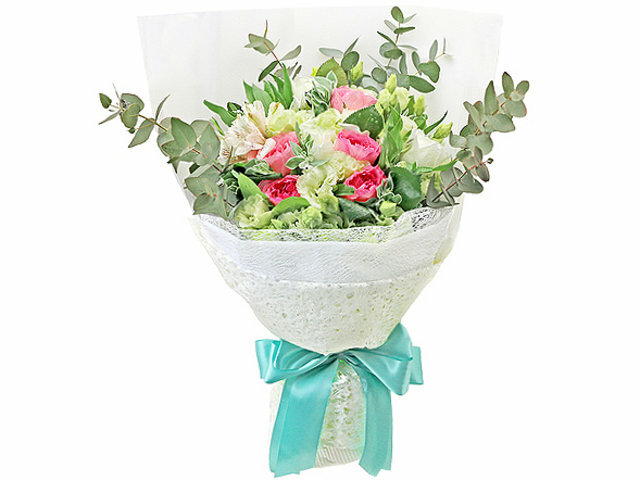 Our flower workshop is adjacent to the flower market, so we order floral material when we receive orders for the flower bouquets. 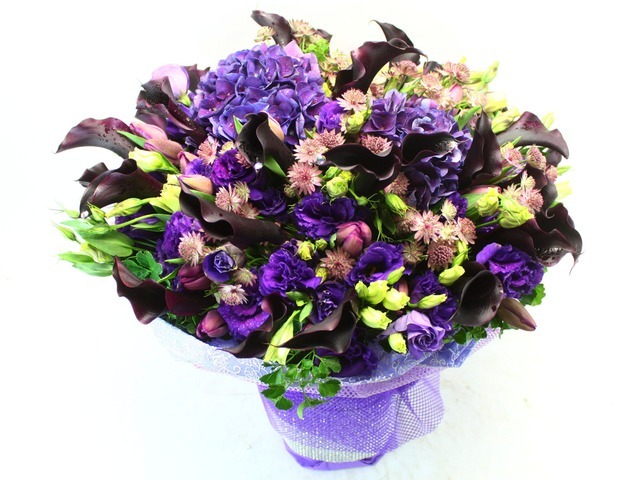 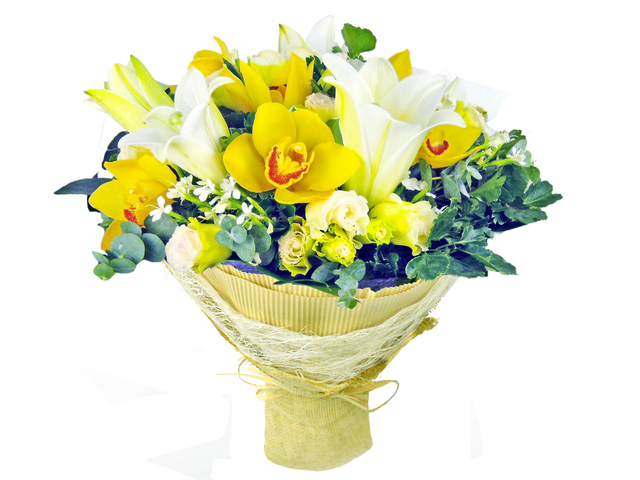 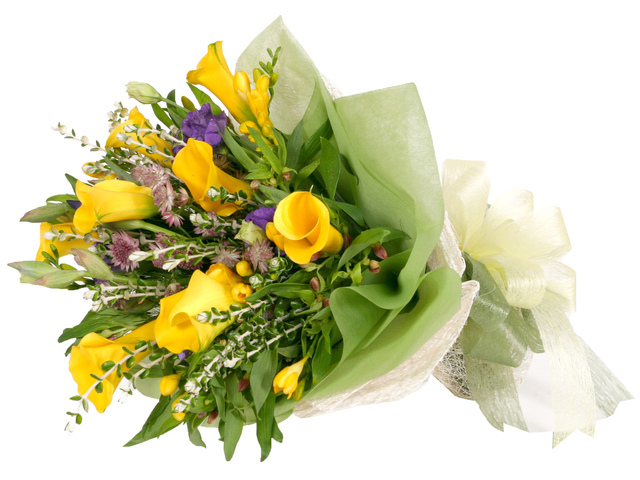 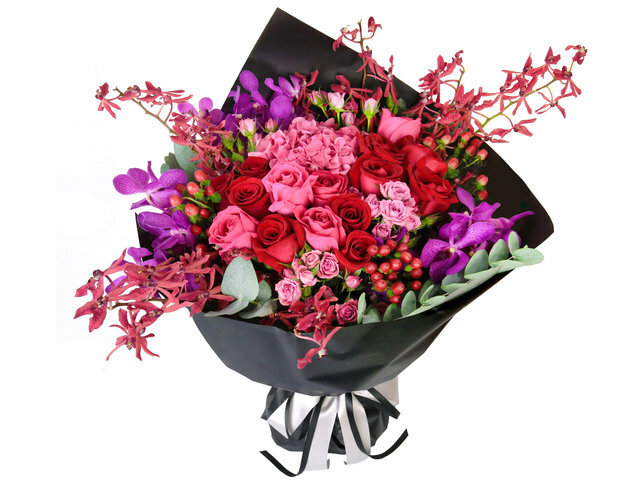 Most common flower bouquets can be ordered and delivered same day, some other ones especially special color bouquets blue roses bouquets, black calla lilies bouquets, double color tulips bouquets might need 3 days or more in advance for ordering, so they can be imported in time. 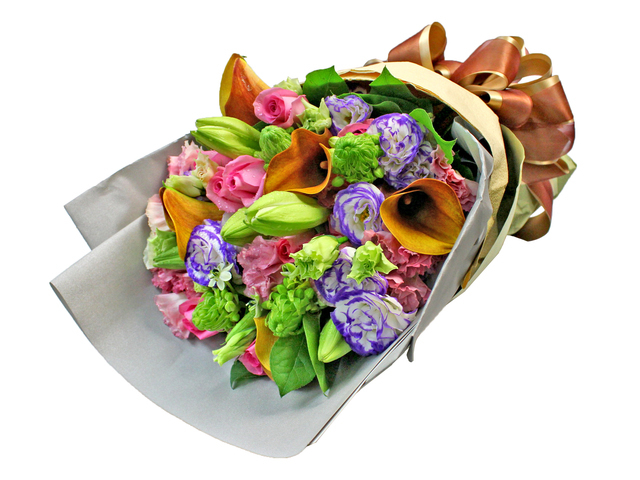 Our bouquets are general purpose, and good for presenting flower on event stage to artist performance flower, or book signing flower. 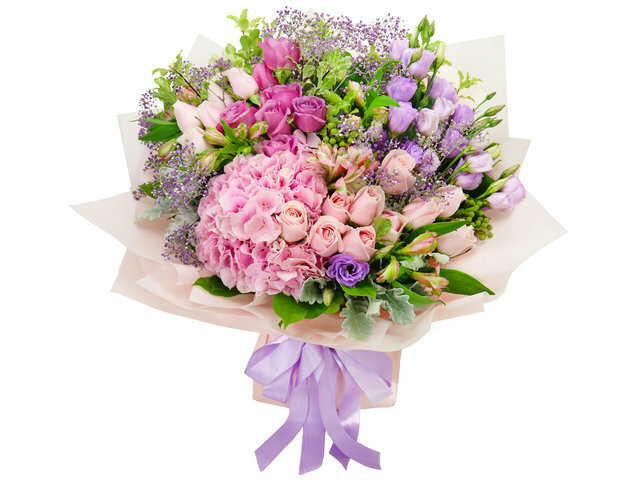 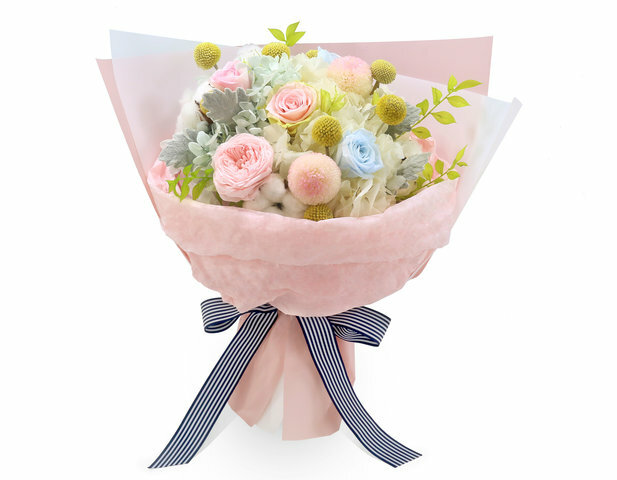 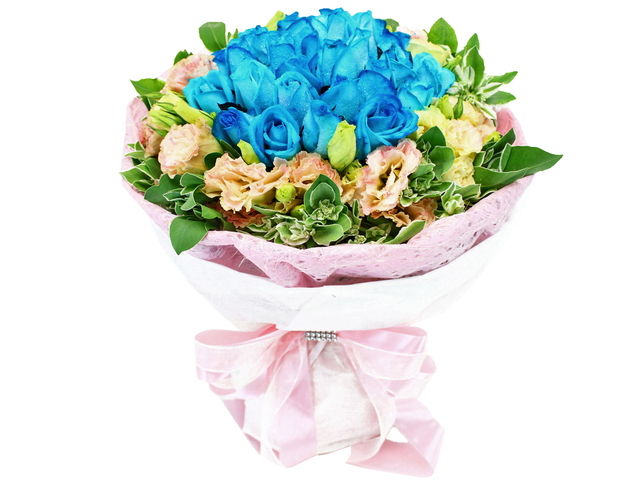 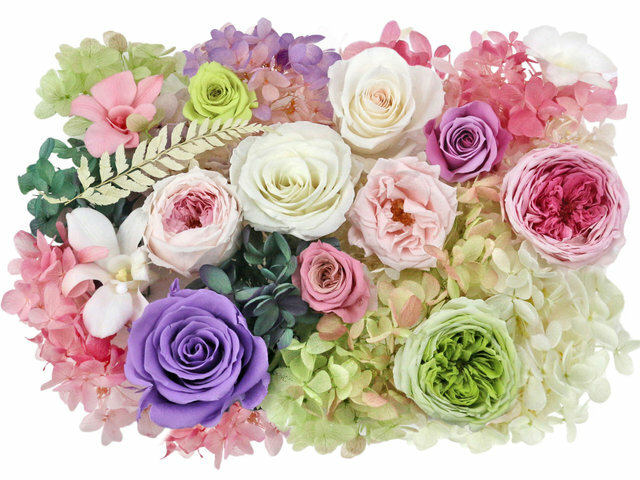 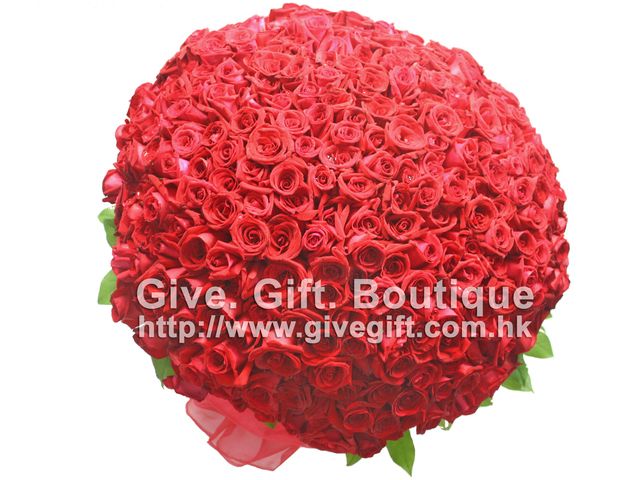 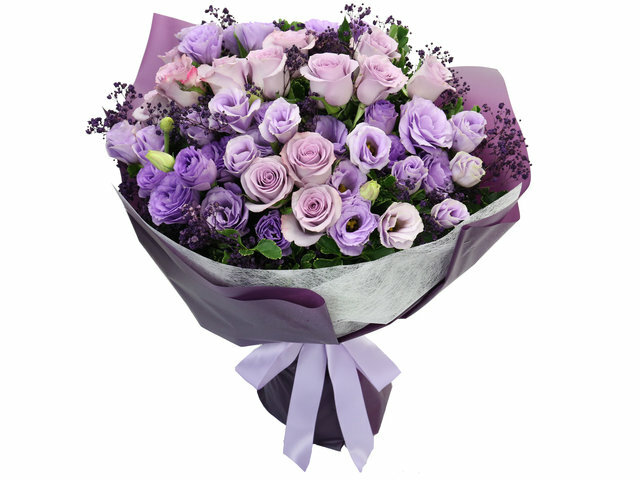 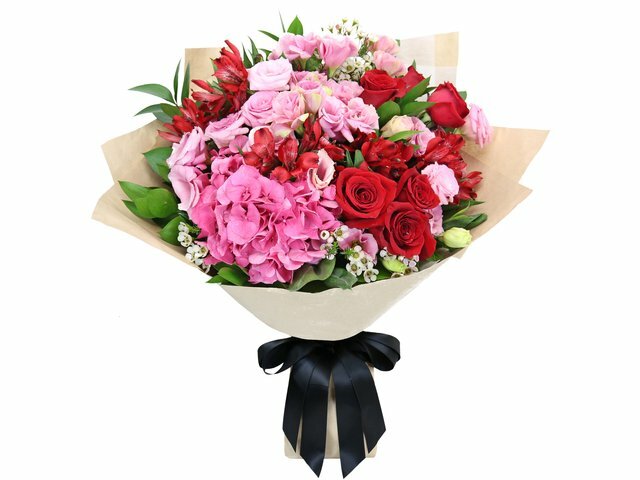 Hong Kong flower bouquet made of different flower traditionally have different meanings, but nowadays the meaning is not important and personal favorites should be the first considerations. 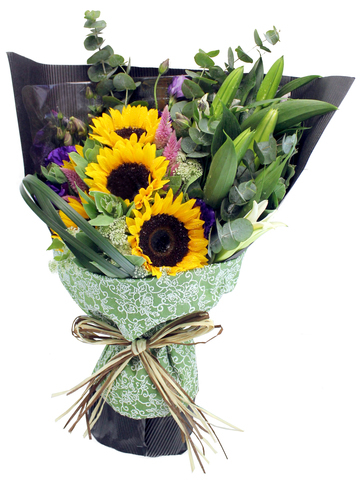 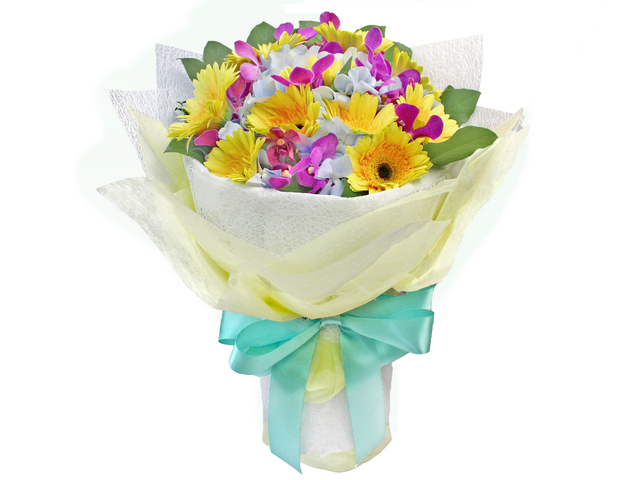 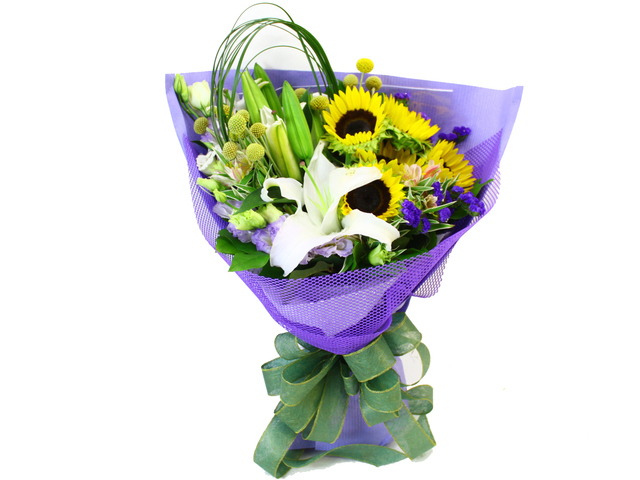 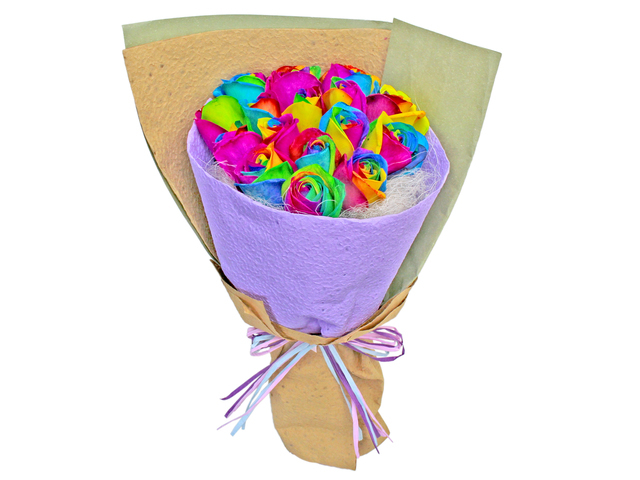 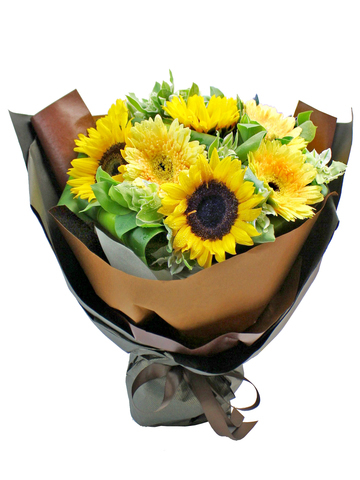 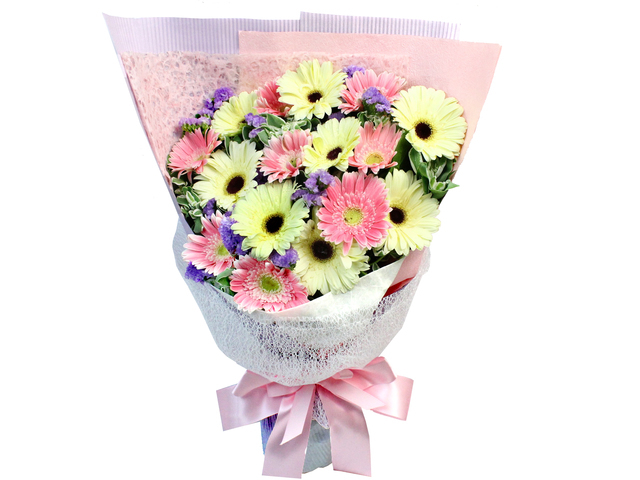 Traditionally, for example, sun flower bouquet represents bravery in seeking your own happiness. 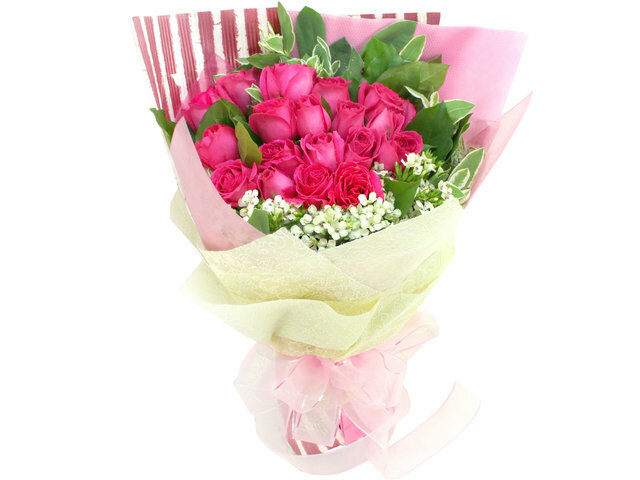 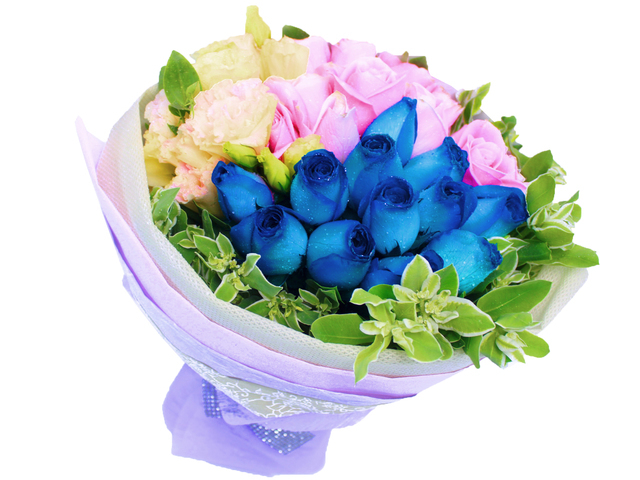 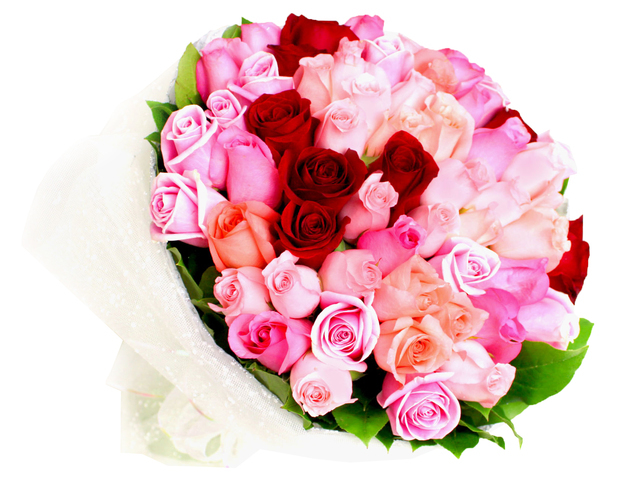 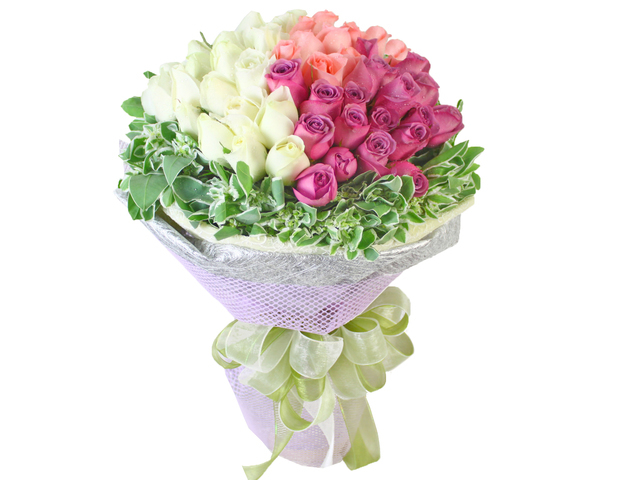 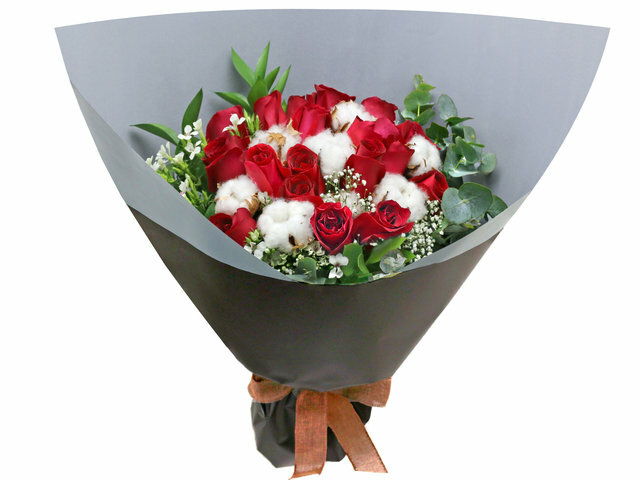 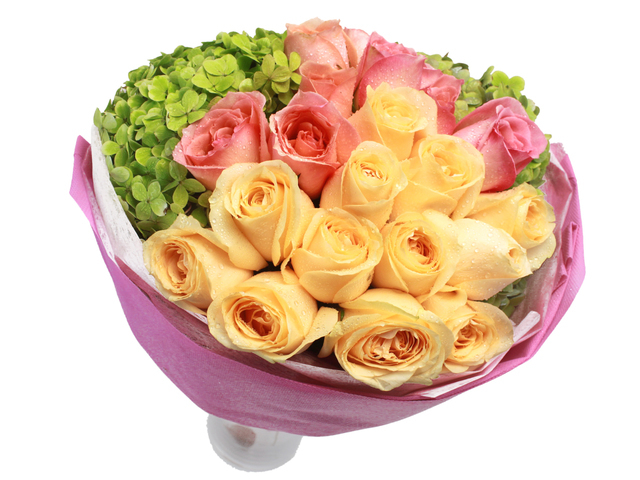 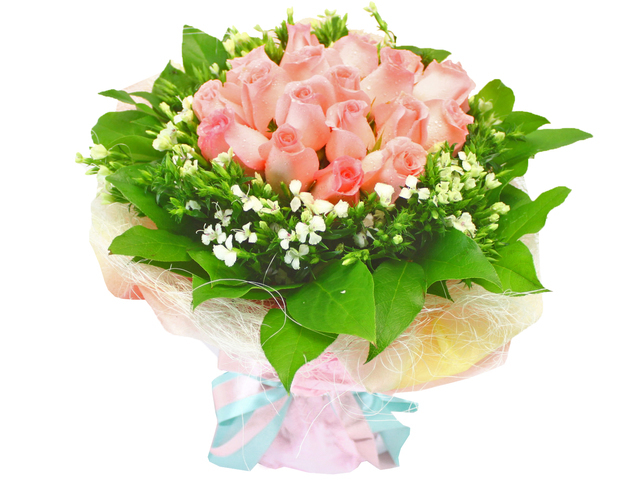 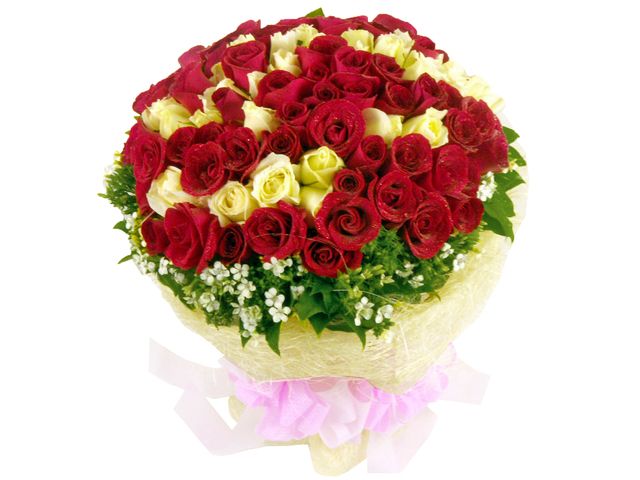 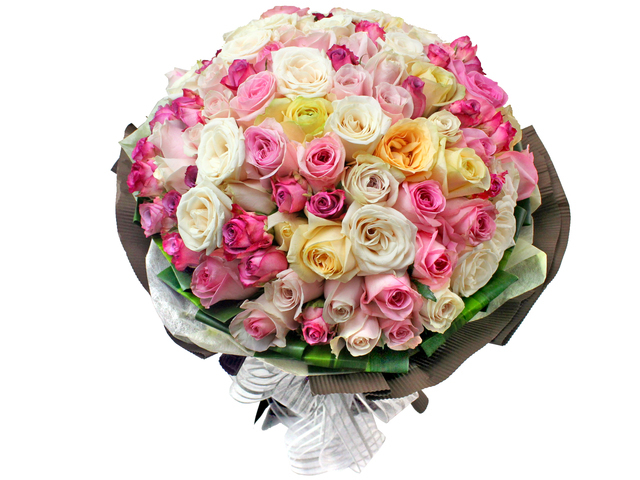 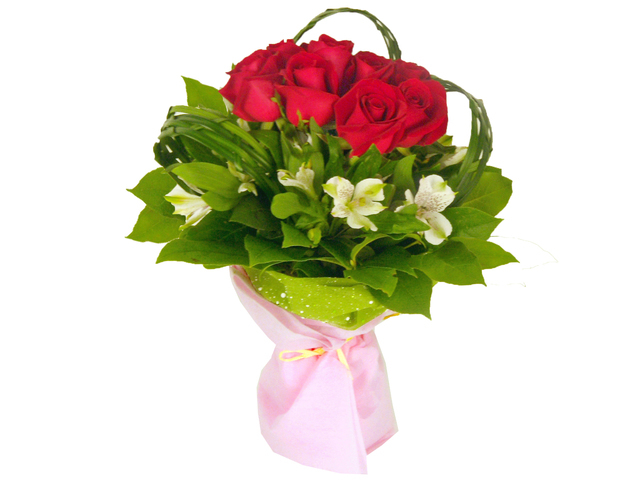 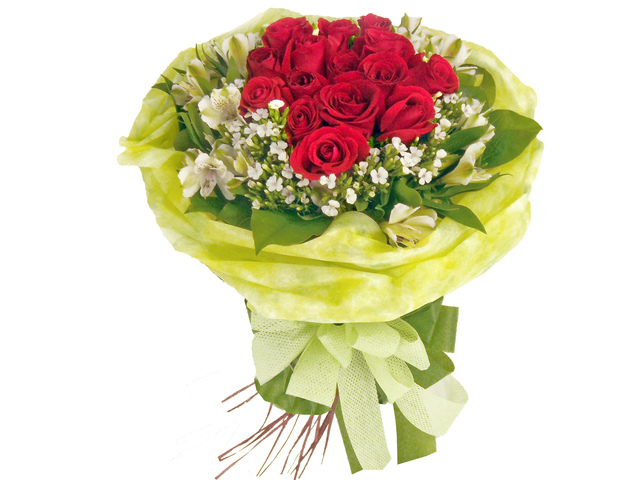 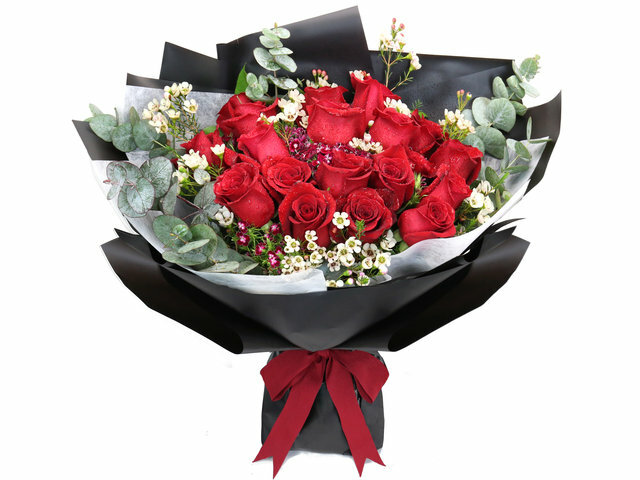 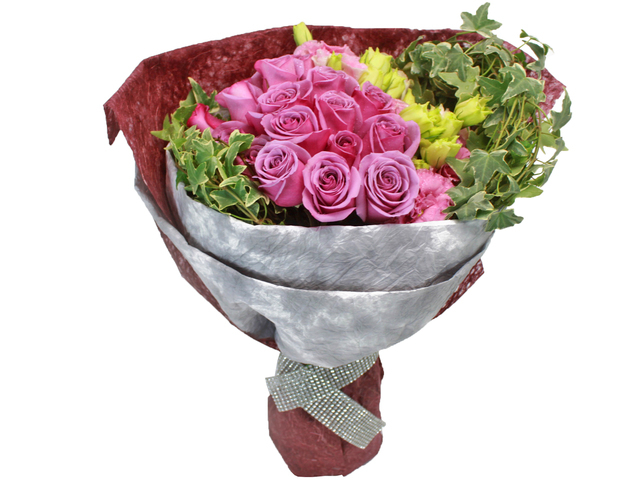 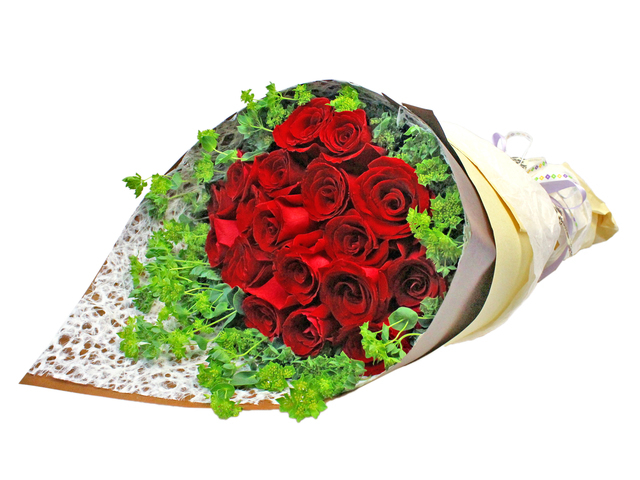 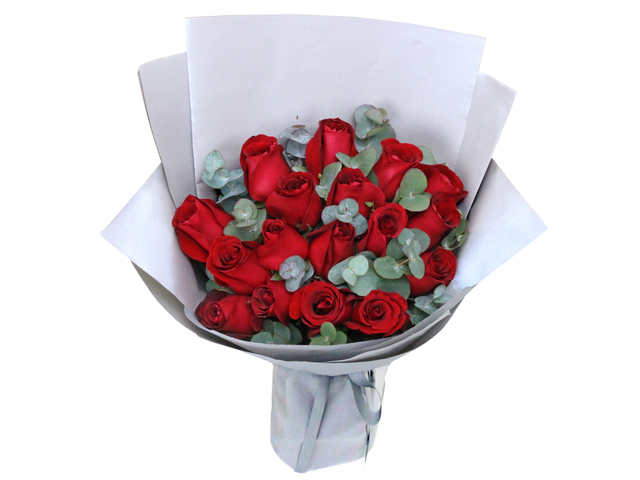 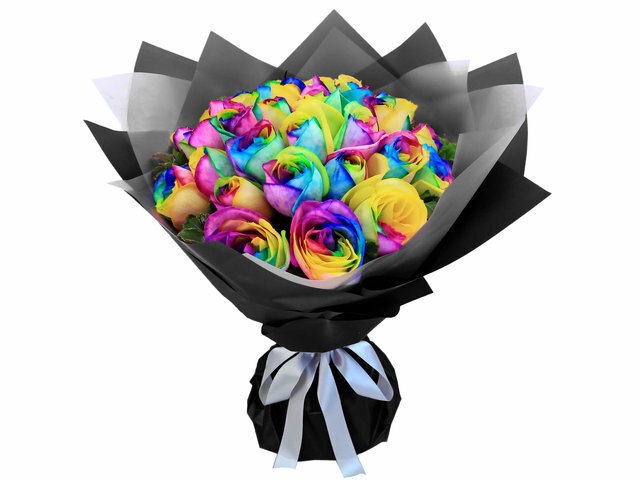 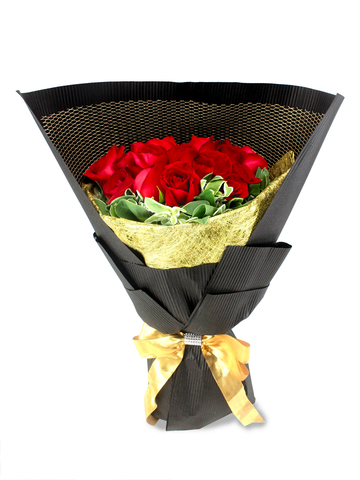 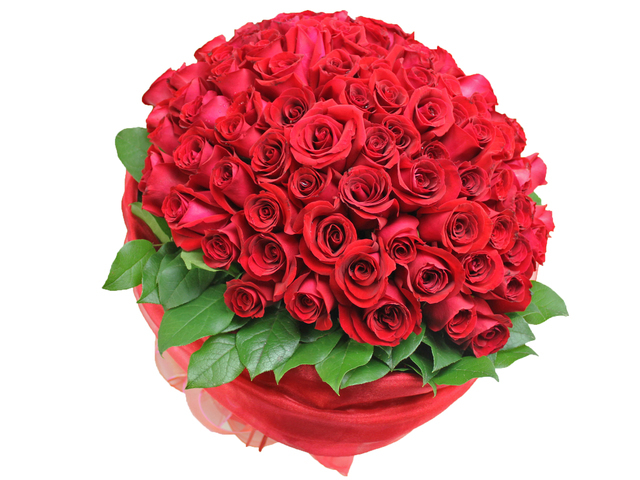 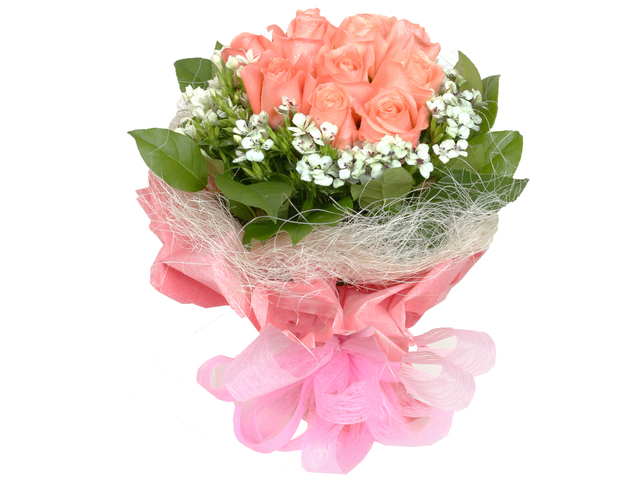 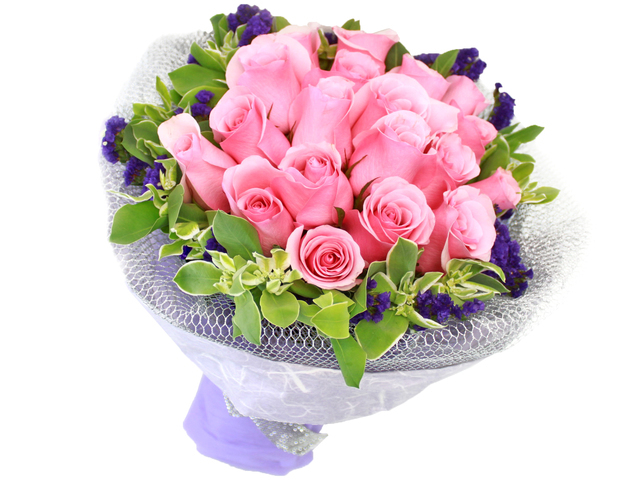 Roses bouquet have different meanings depending on quantity and color. 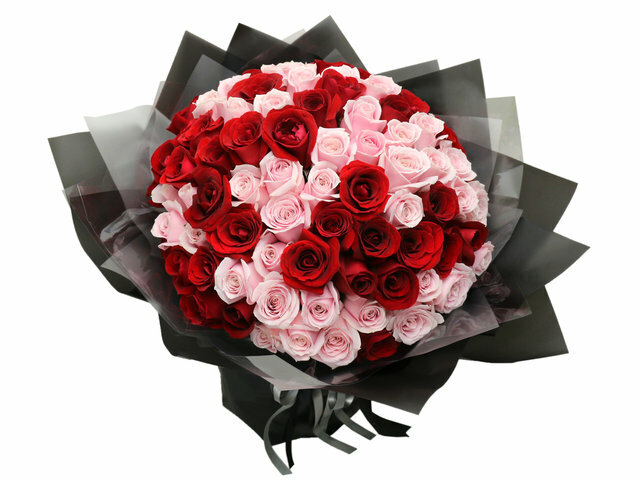 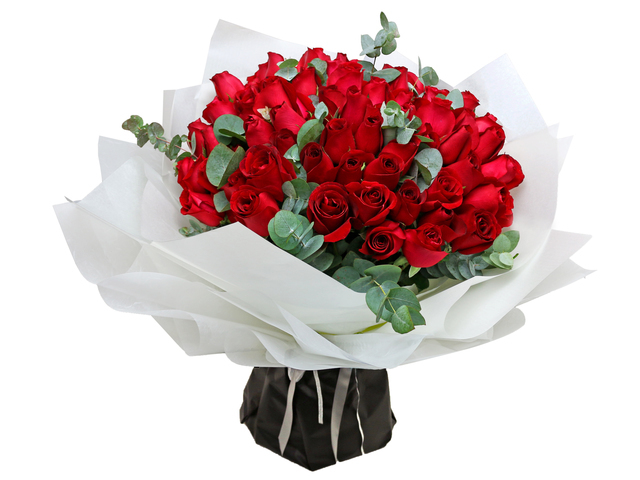 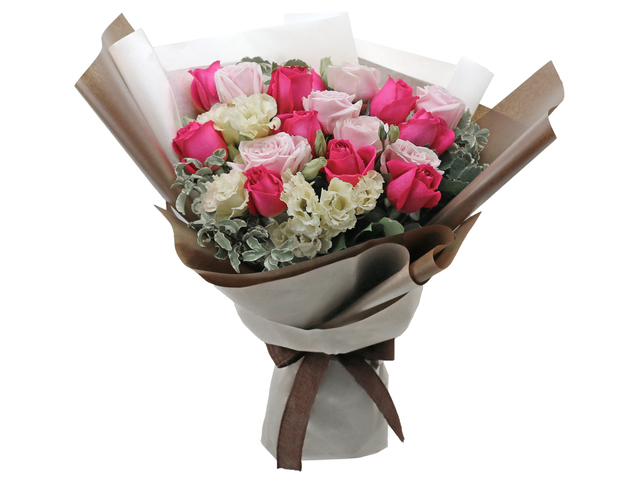 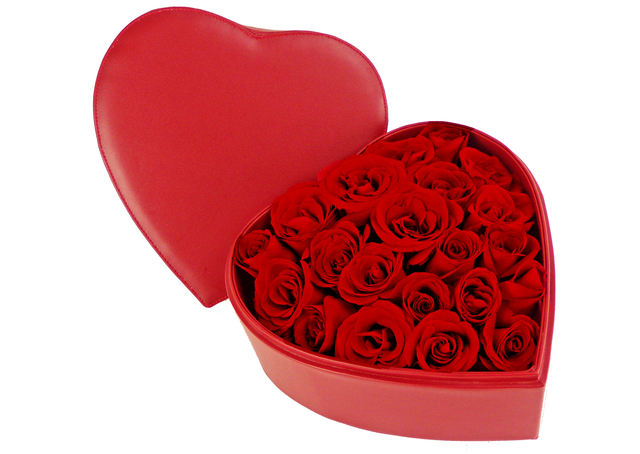 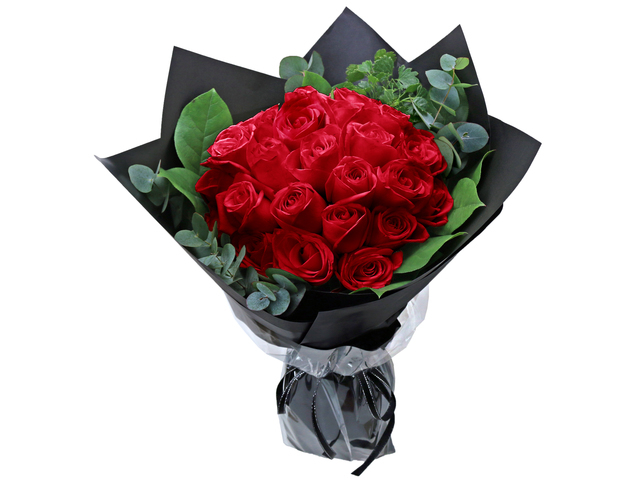 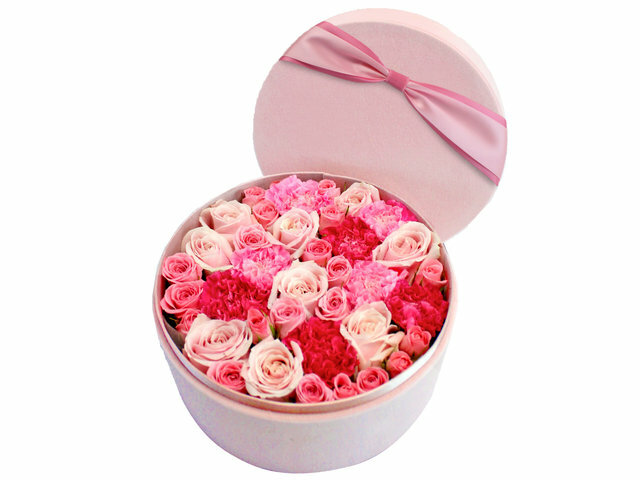 Red roses represents passion, pink roses symbolizes first love and courtship, white roses is purity and innocence. 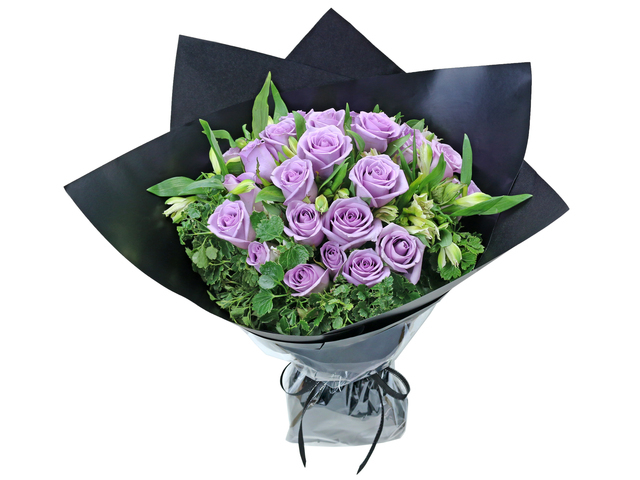 Purple roses mean eternal love, champagne roses means I only love you, dark roses is gentle and true. 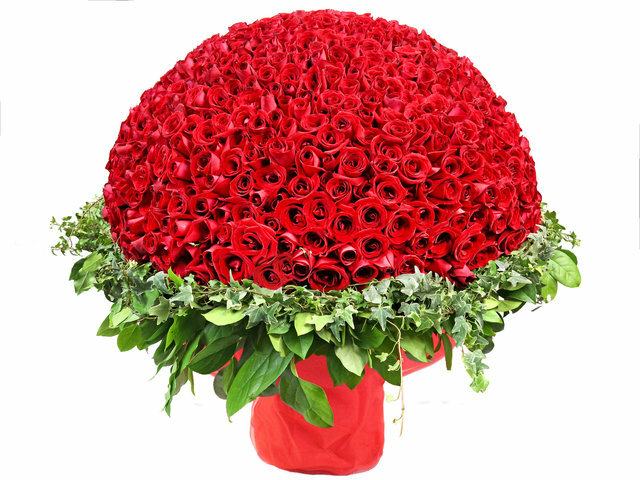 One dozen red roses is complete love, 30 roses asks someone to accept your love, 40 roses is faithful love, 50 roses anifests love with no regrets, 66 roses is unchanging love, 99 roses carries meaning of endless love. 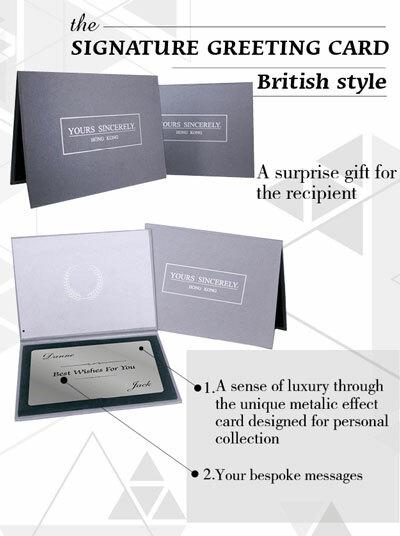 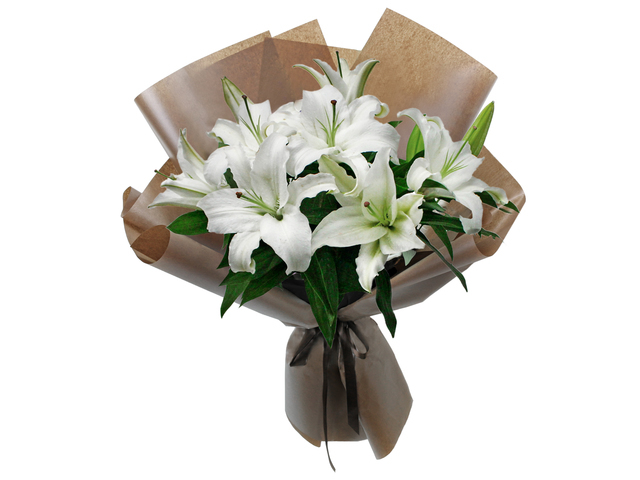 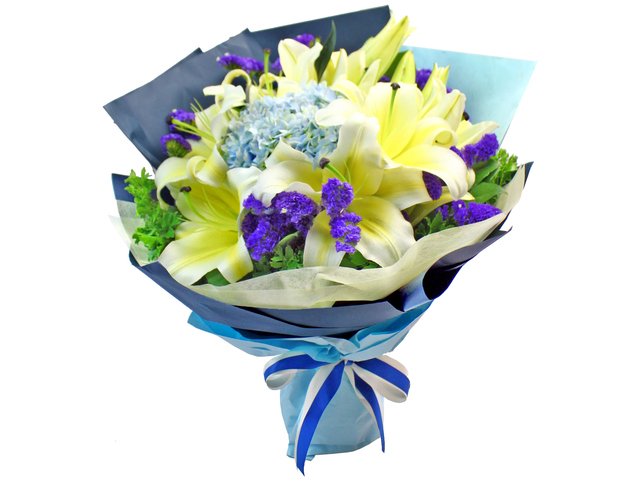 For Hong Kong lily bouquets, perfume lily symbolizes pure love and blessing in a wedding, white lilies is a sign of dignified love and greatness, yellow lily takes on wealth and high class. 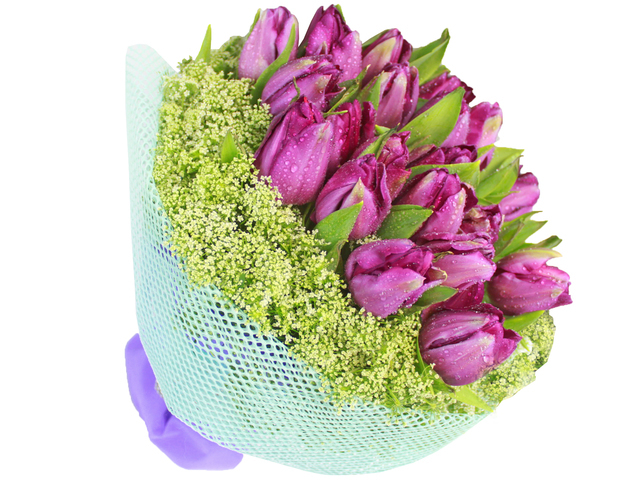 Tulips bouquets have different descriptions based on color,too. 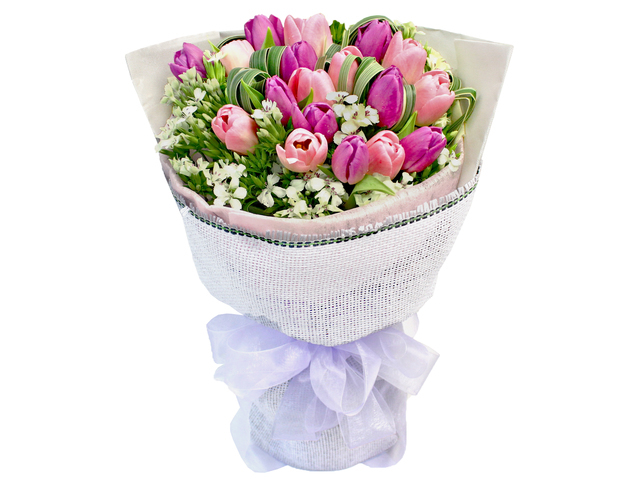 Red tulips exacts enthusiastic affection, pink tulips is unwavering romance, yellow tulips meaning is bubbly, purple tulips and white tulips bouquet says borderless love and arrogant love respectively. 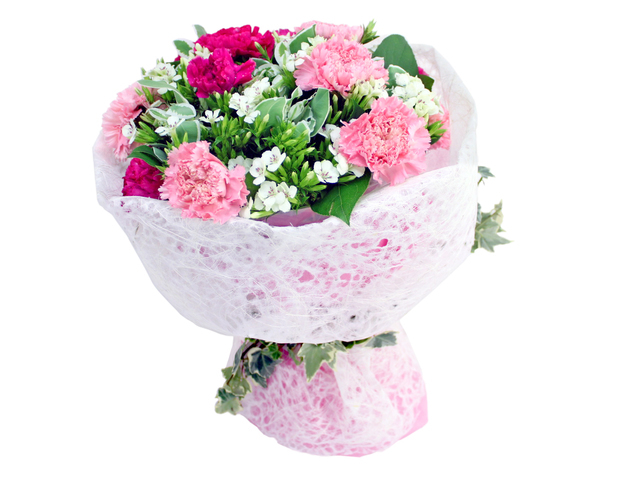 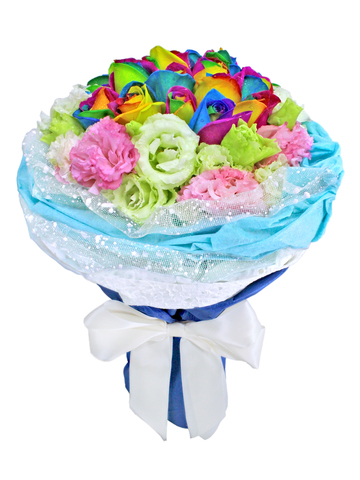 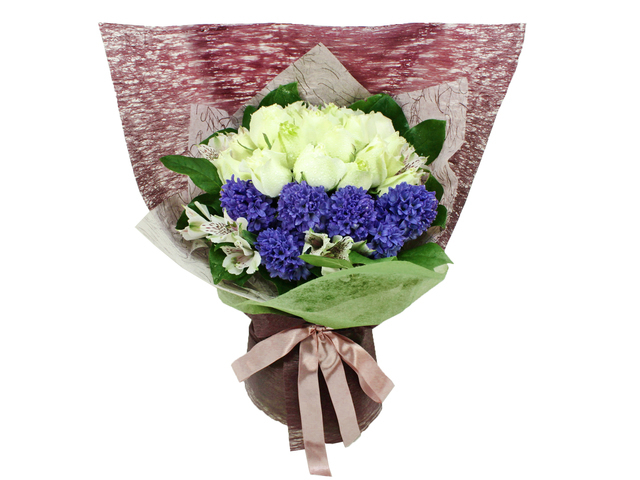 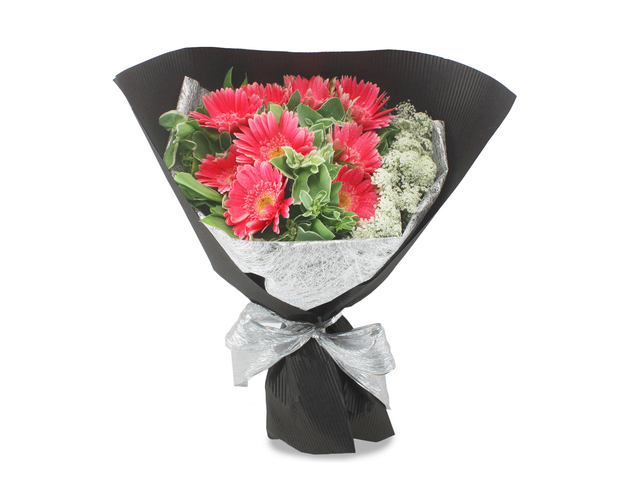 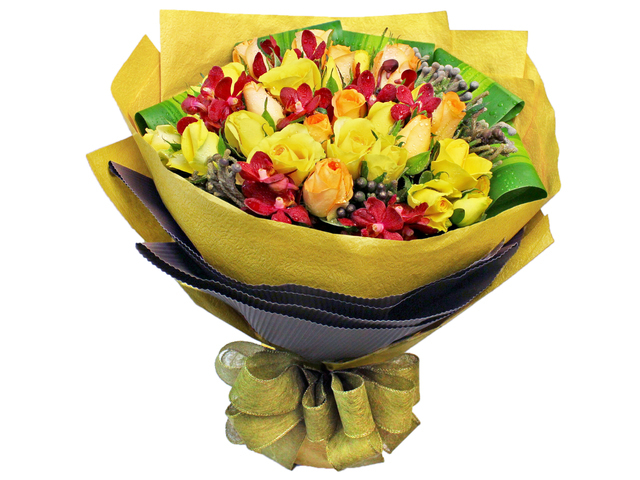 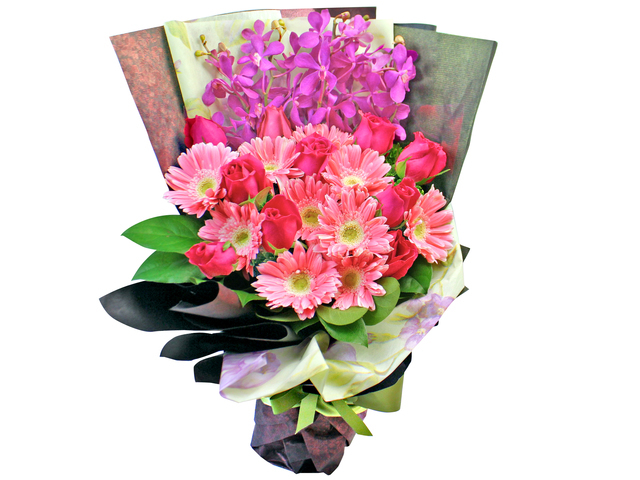 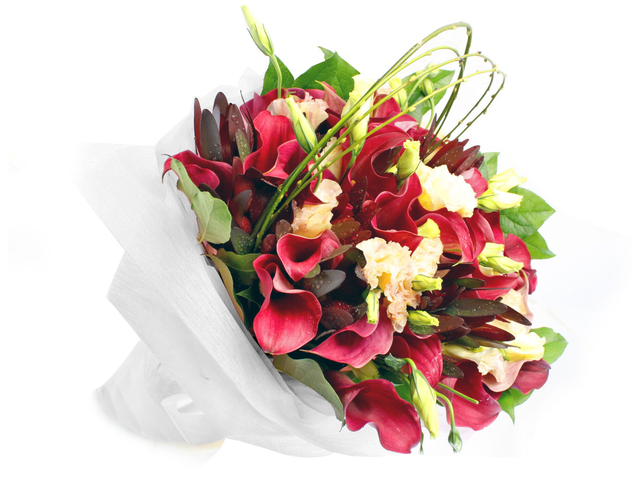 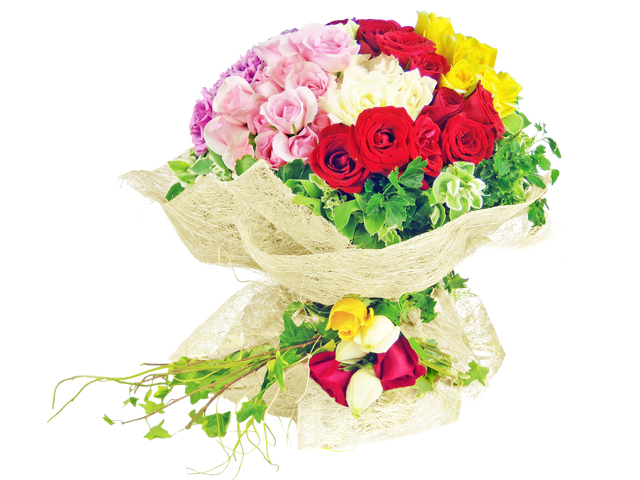 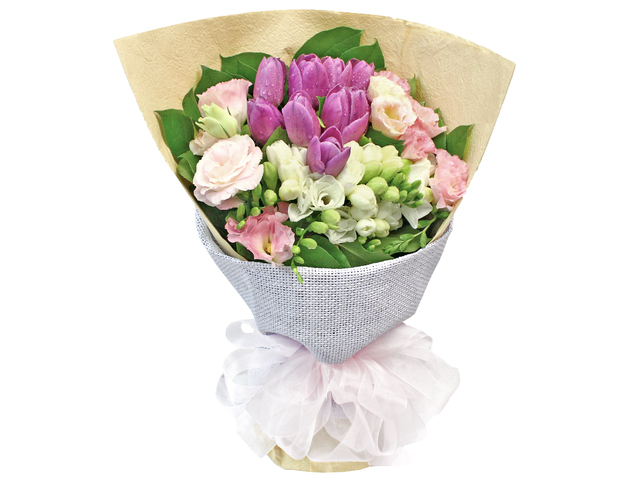 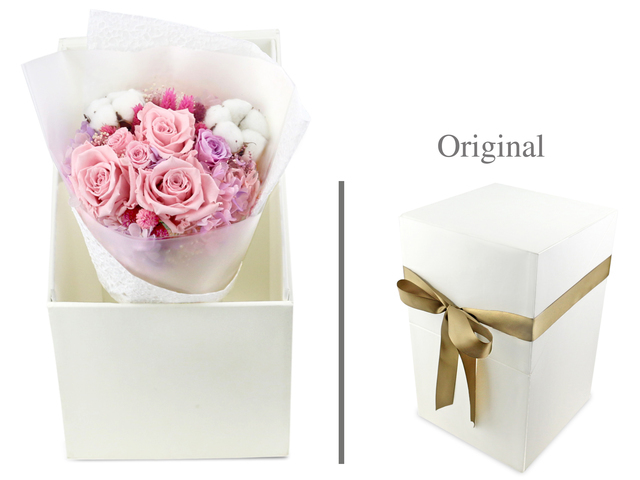 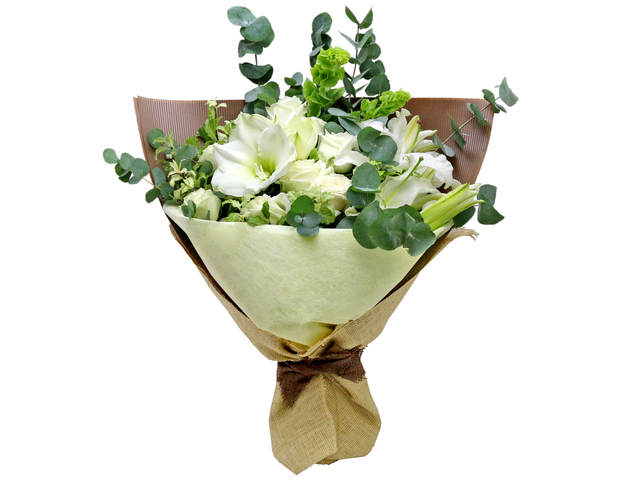 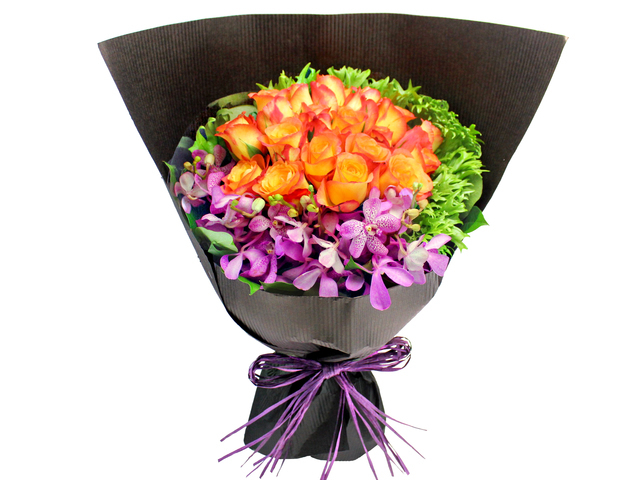 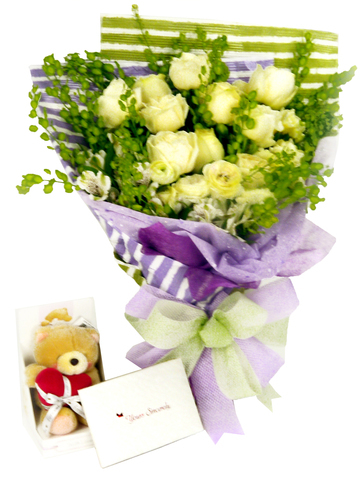 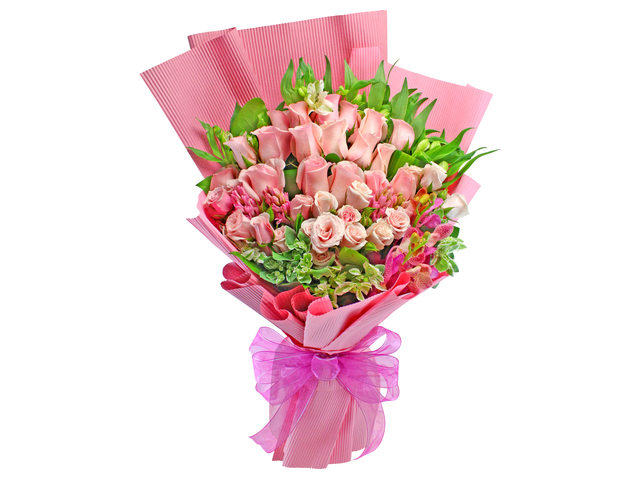 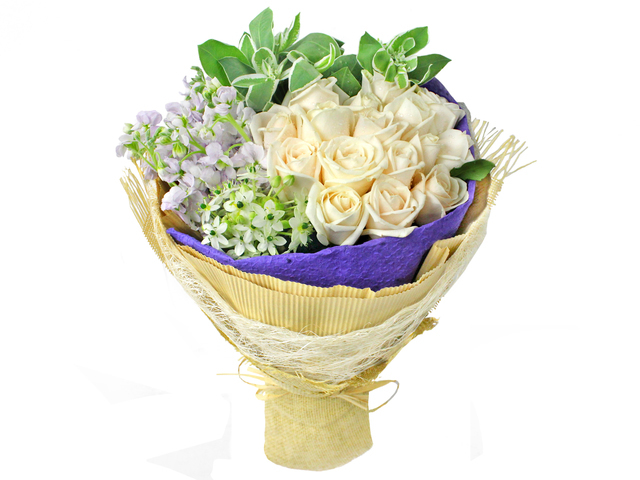 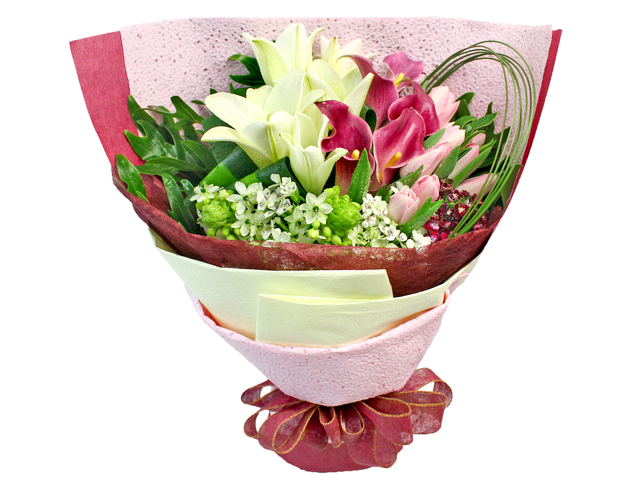 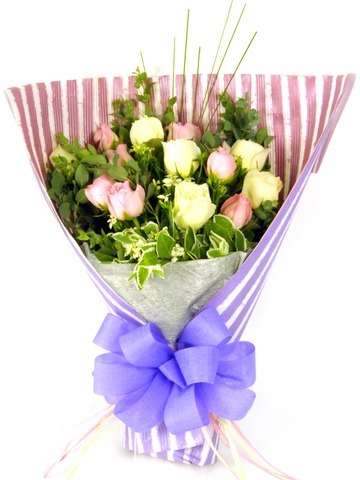 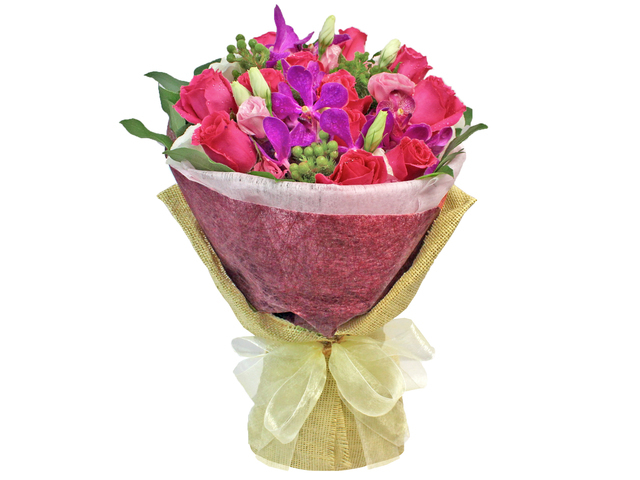 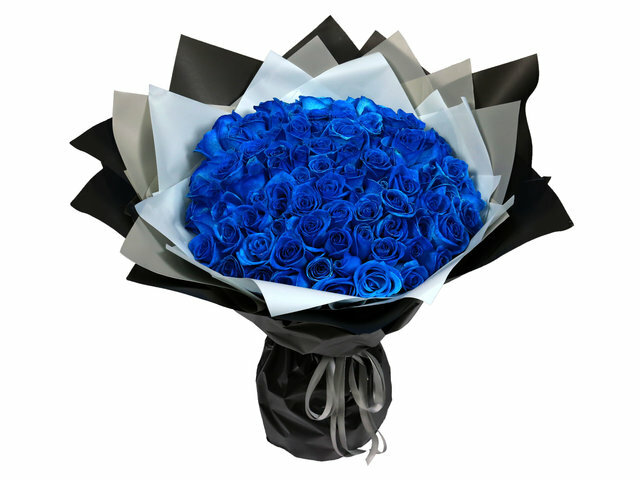 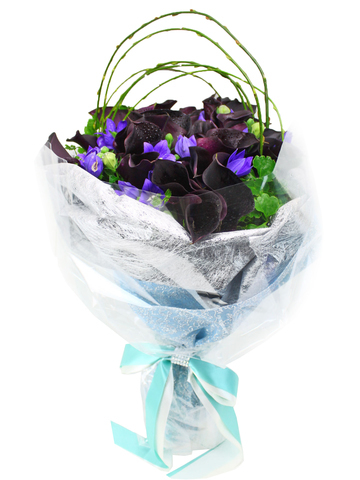 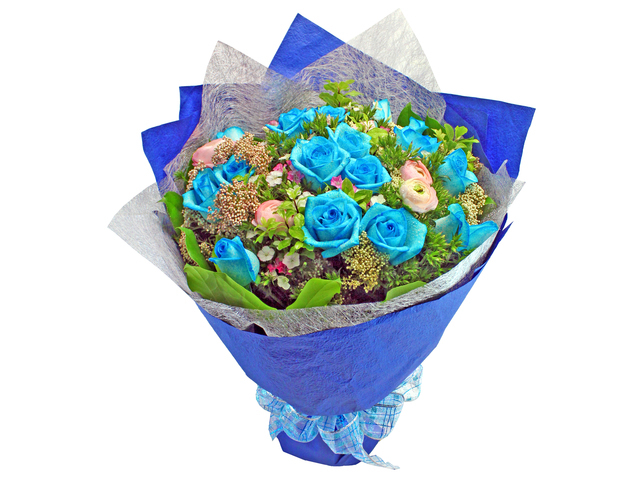 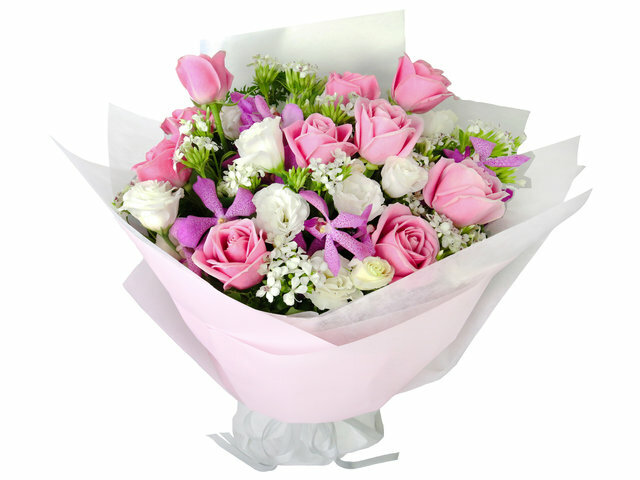 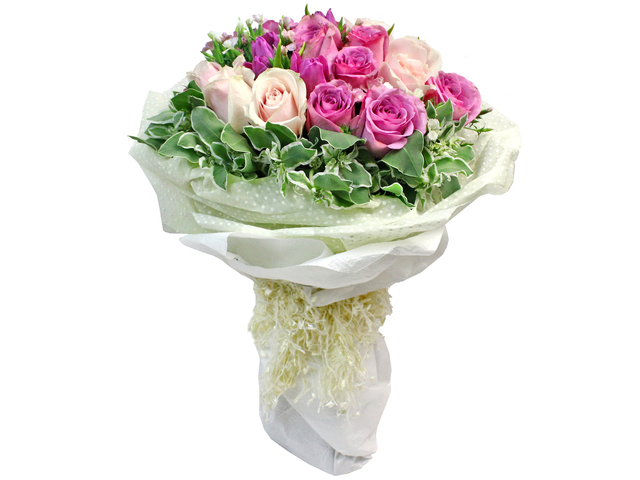 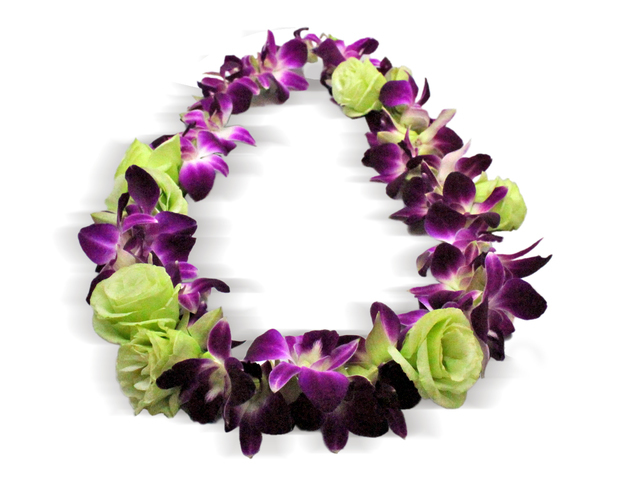 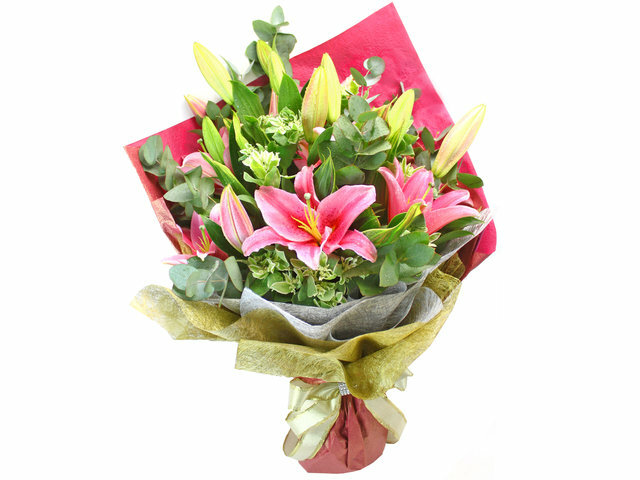 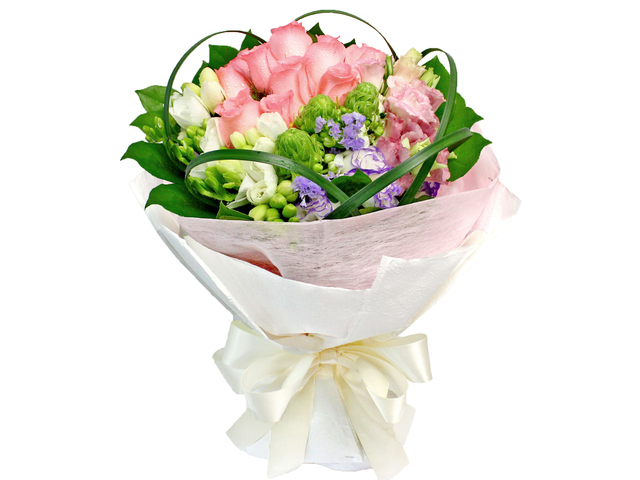 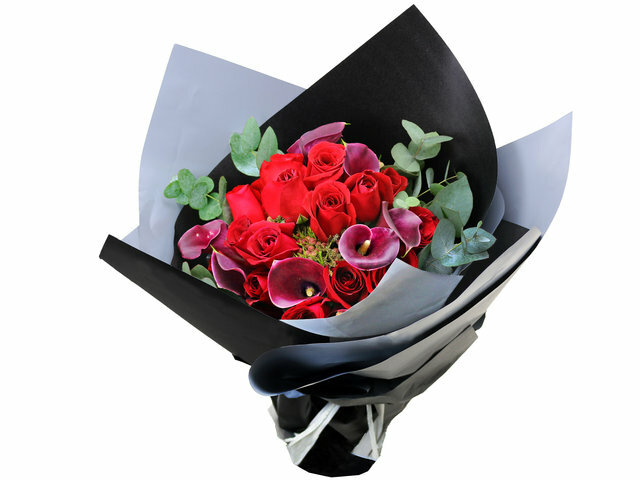 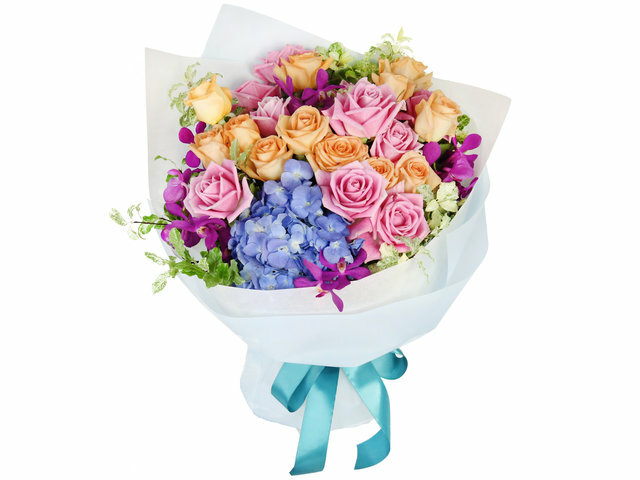 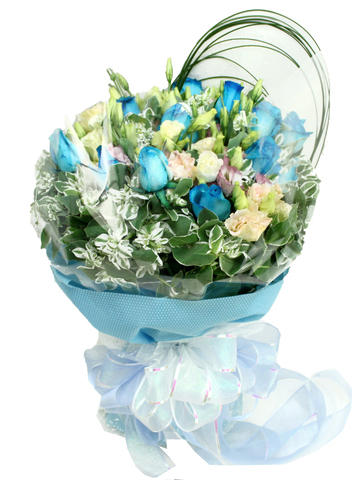 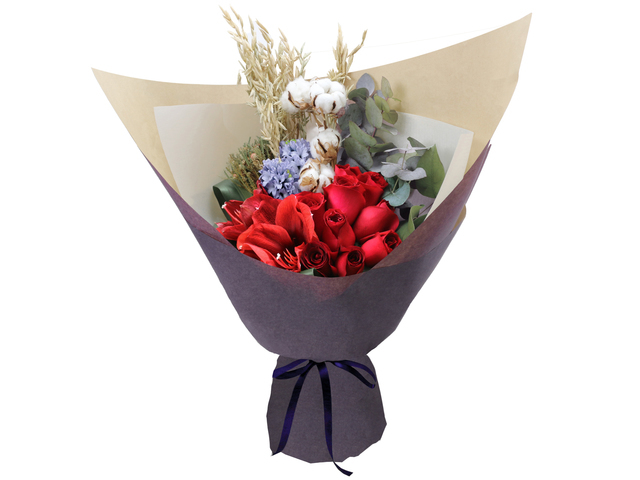 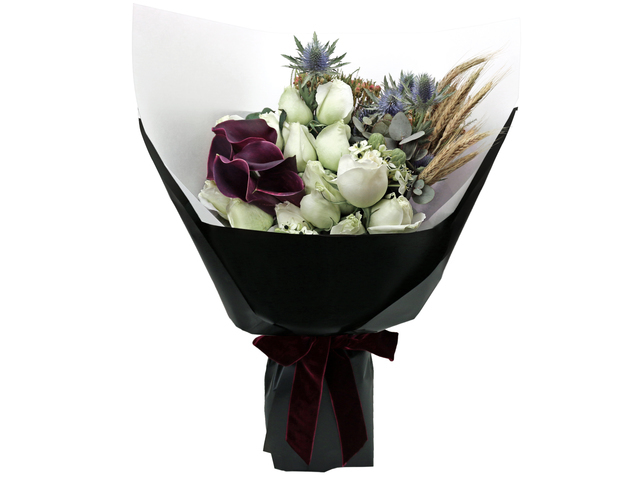 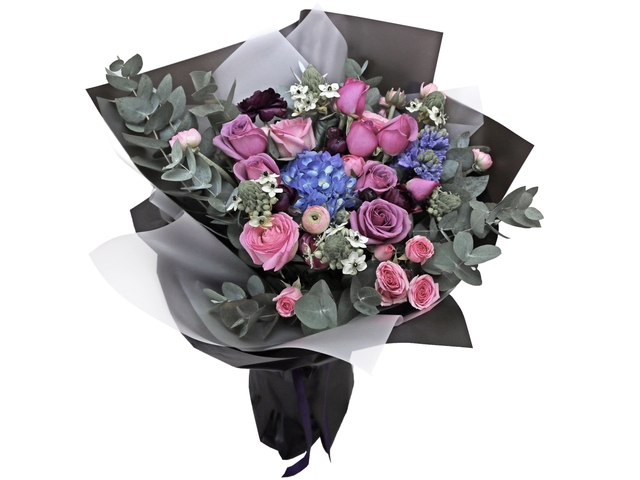 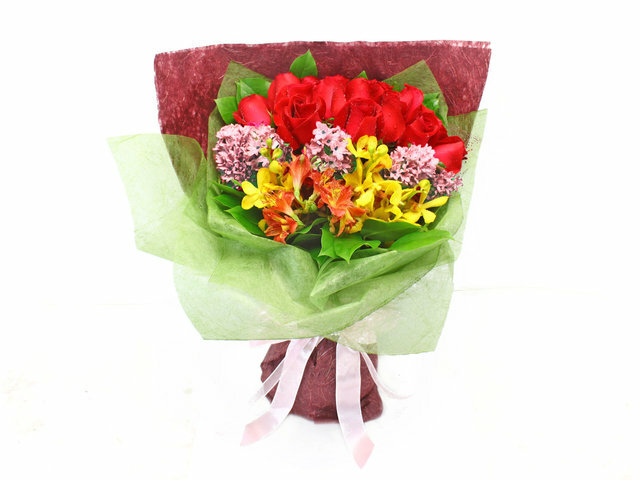 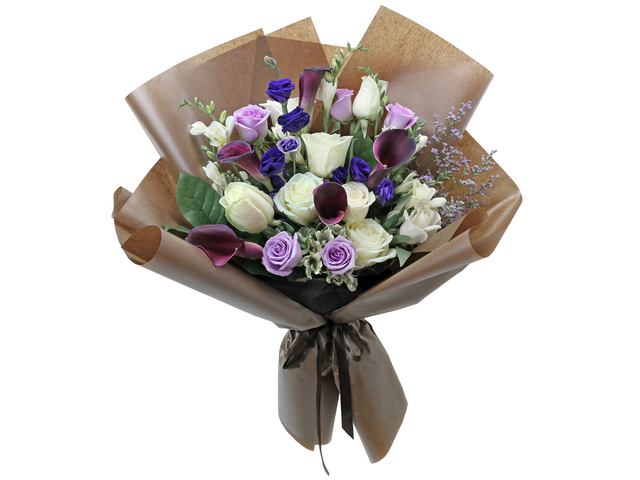 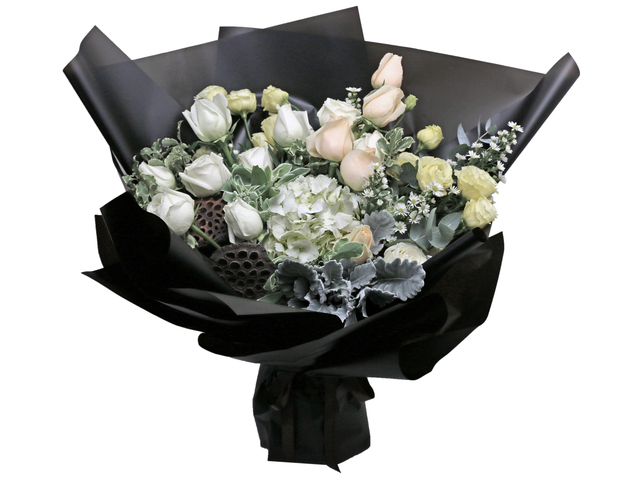 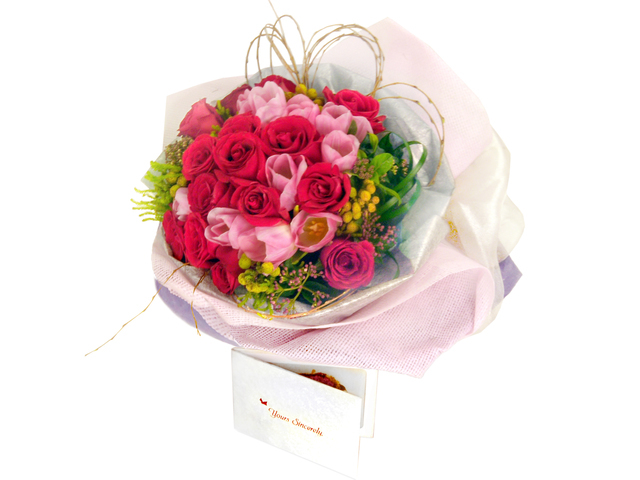 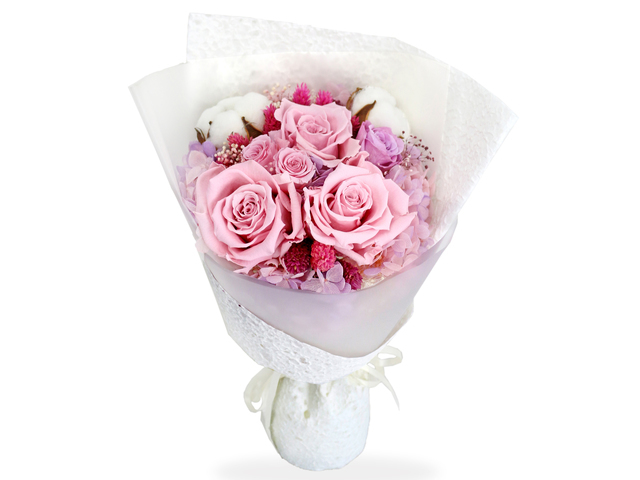 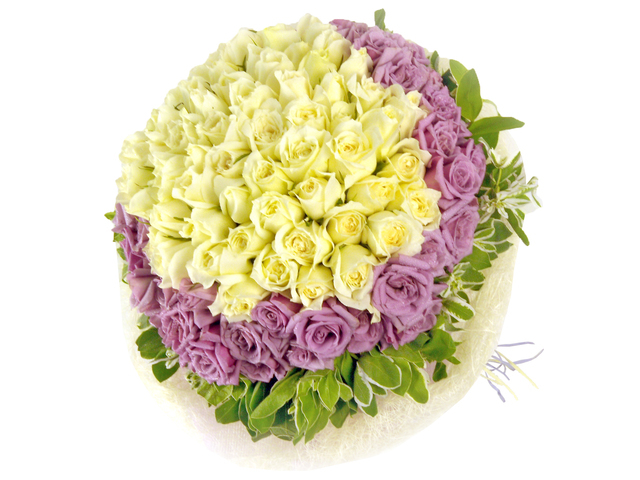 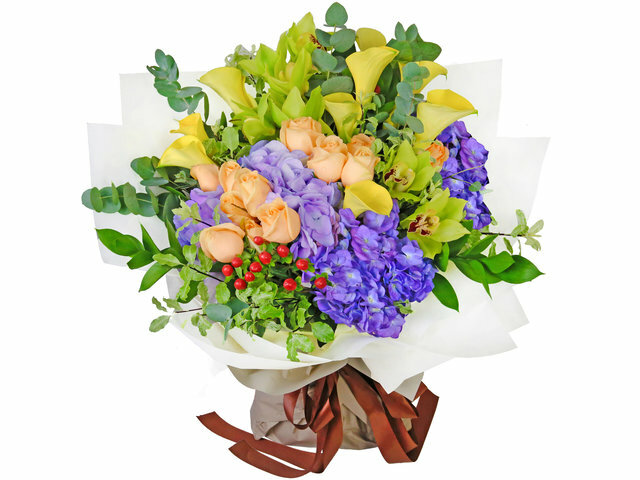 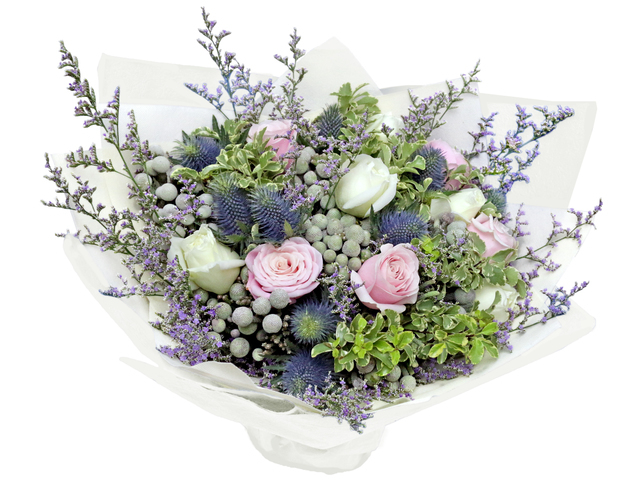 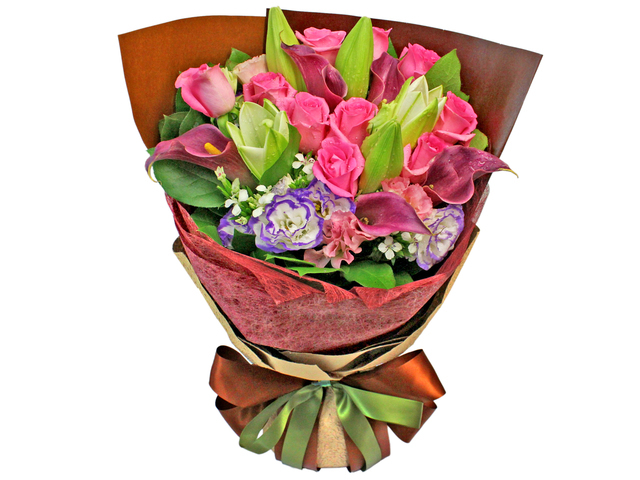 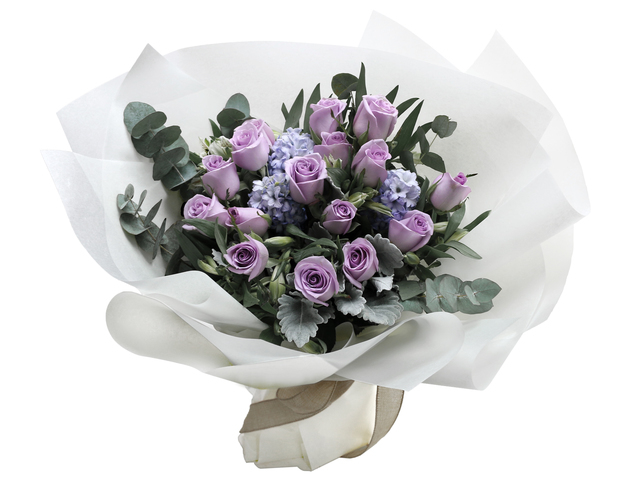 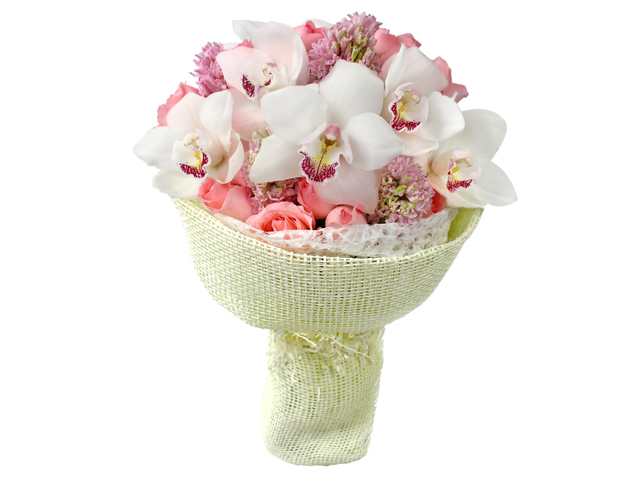 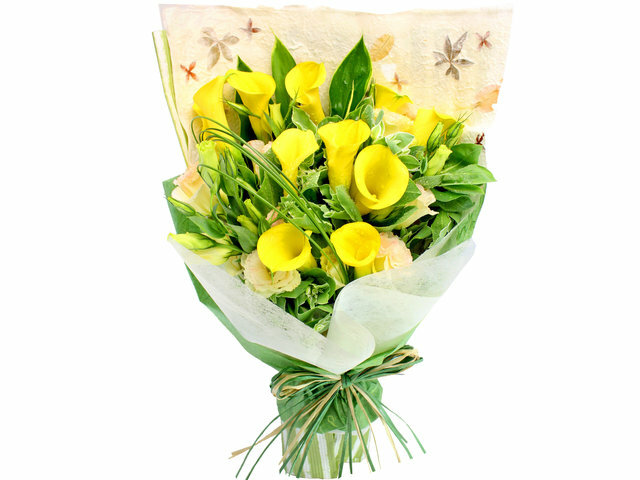 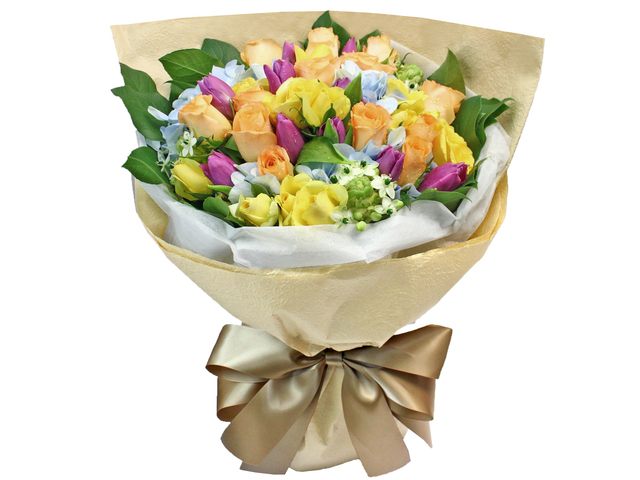 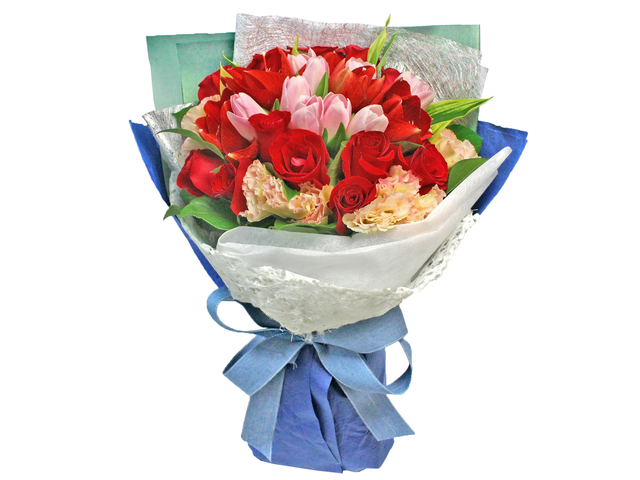 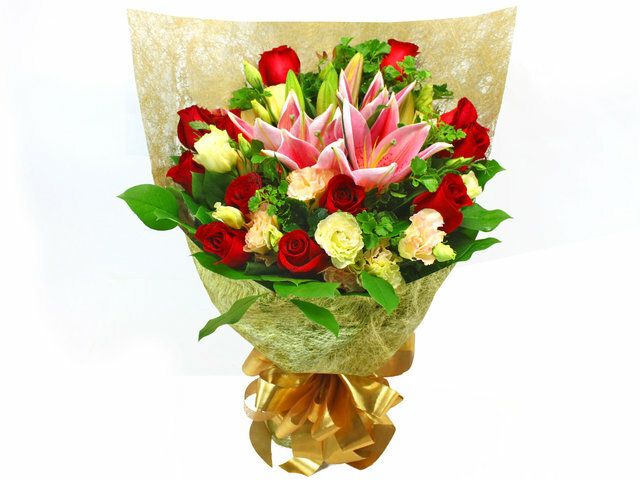 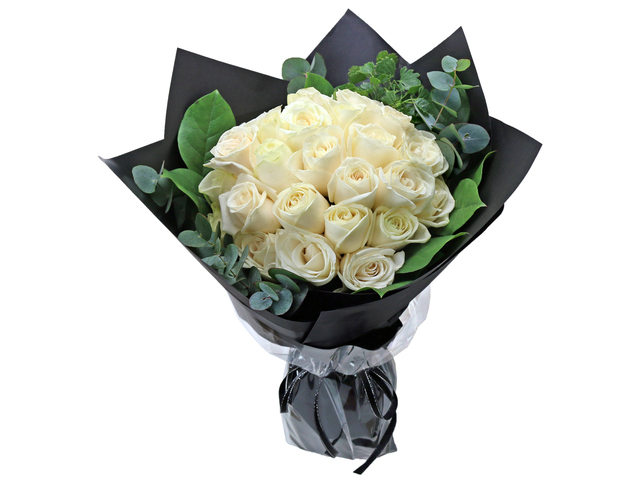 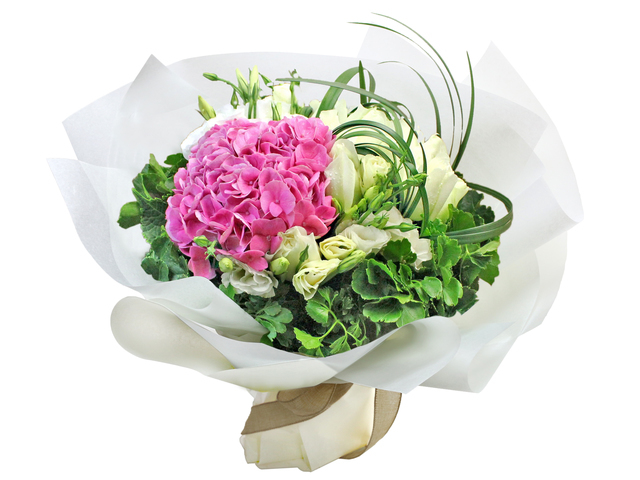 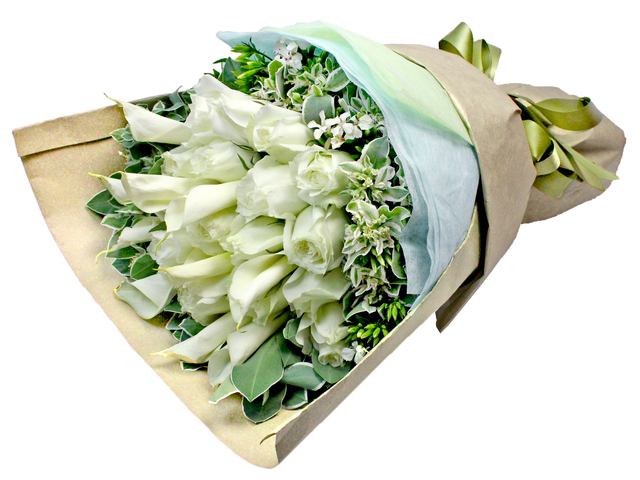 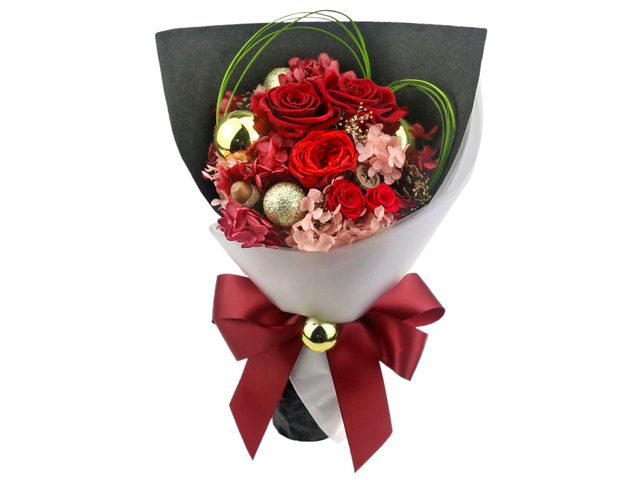 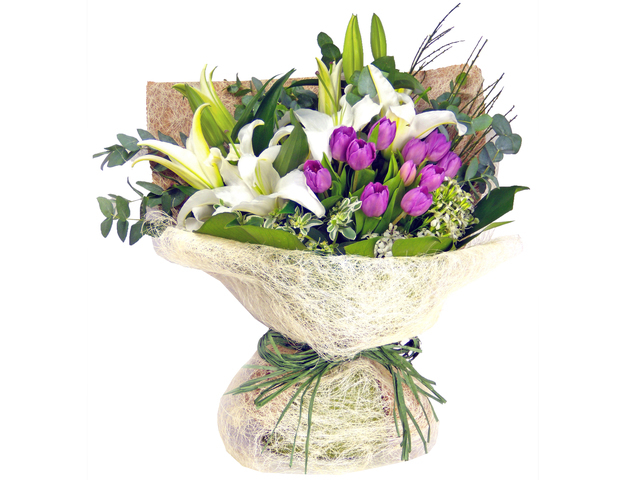 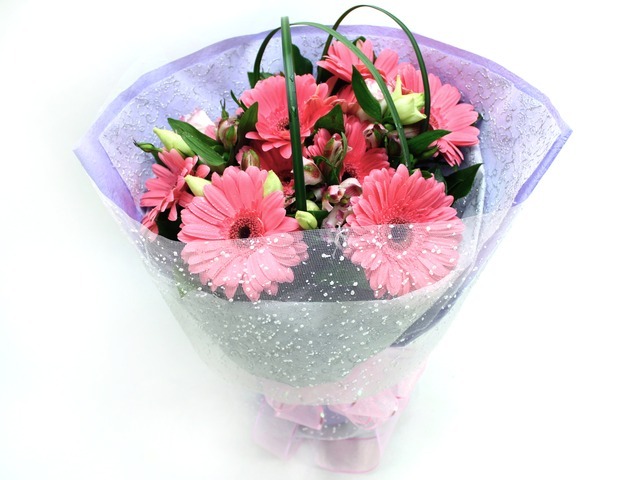 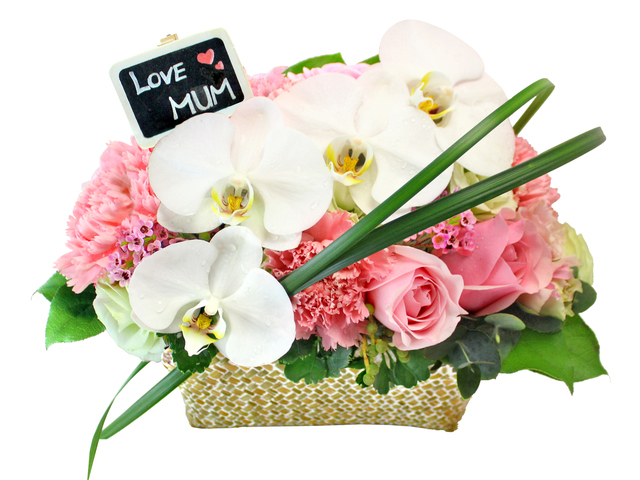 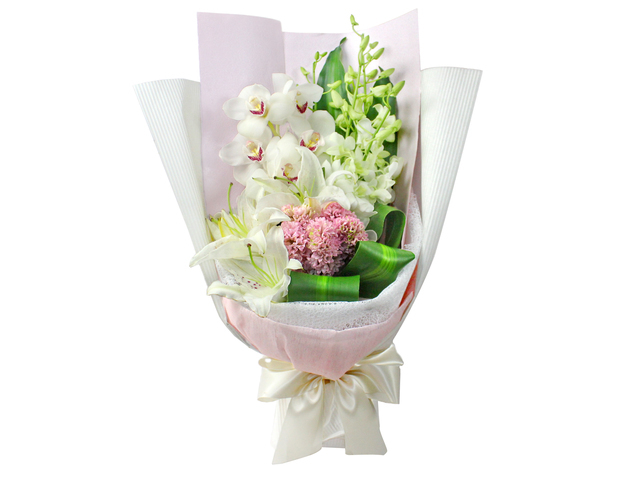 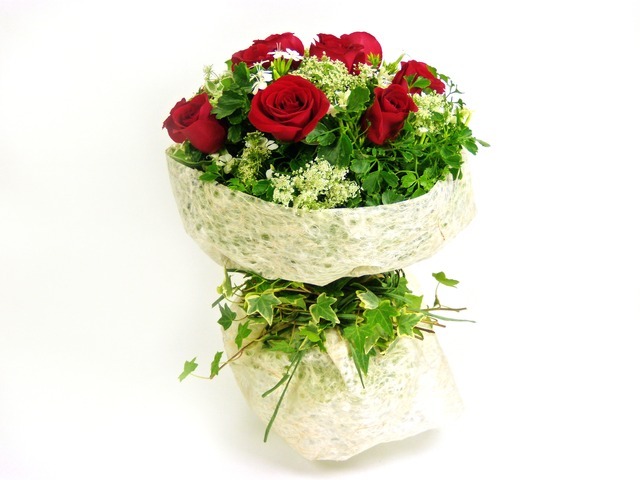 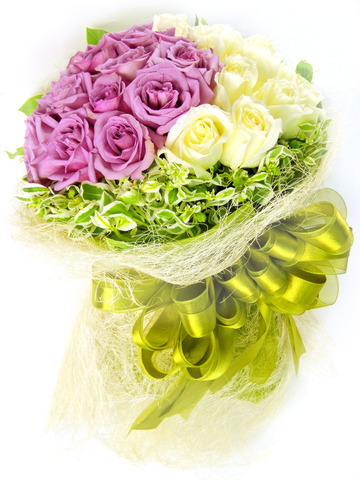 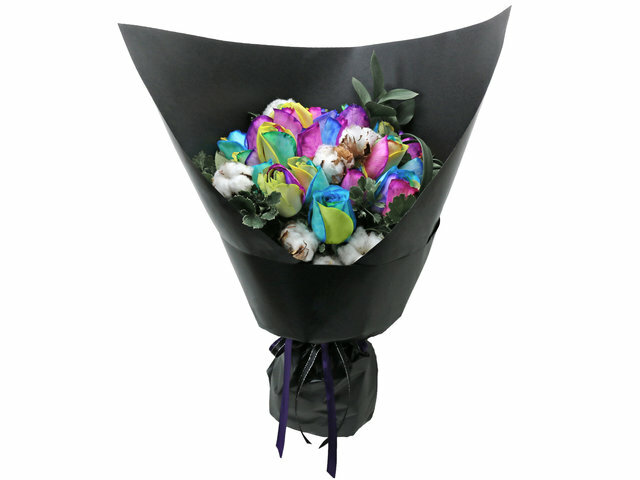 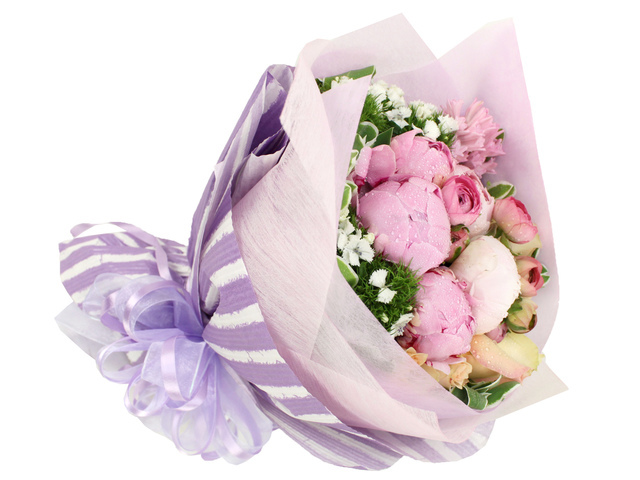 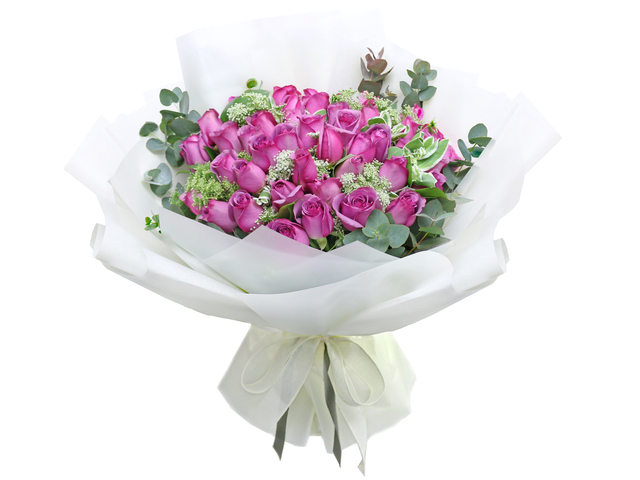 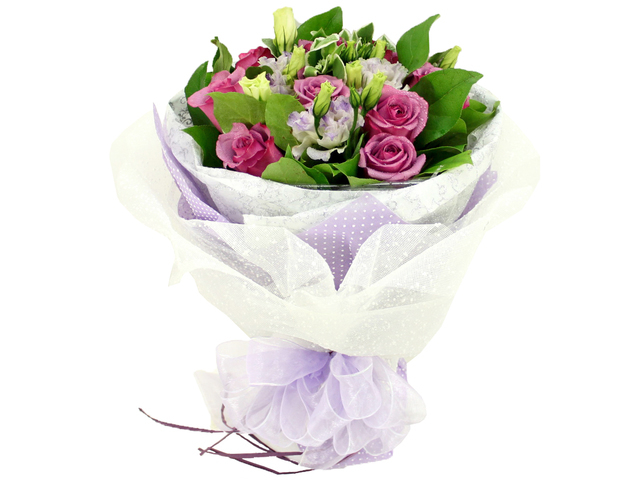 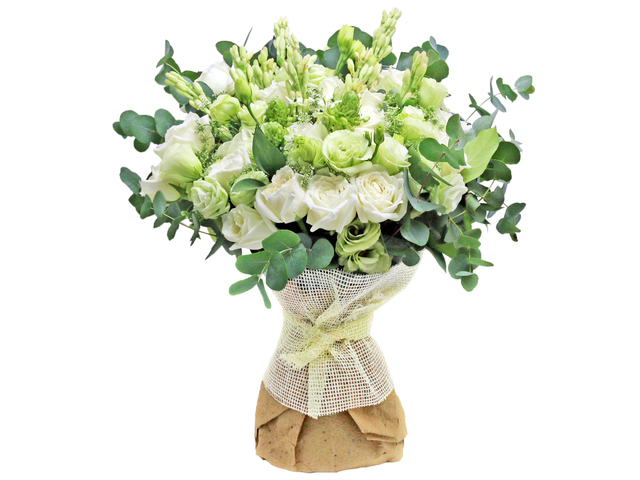 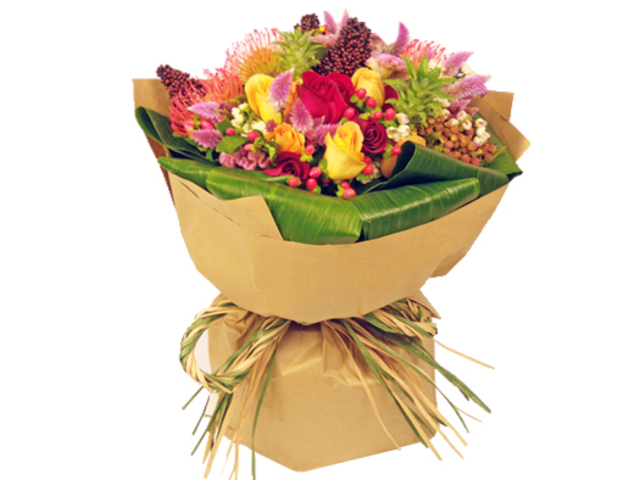 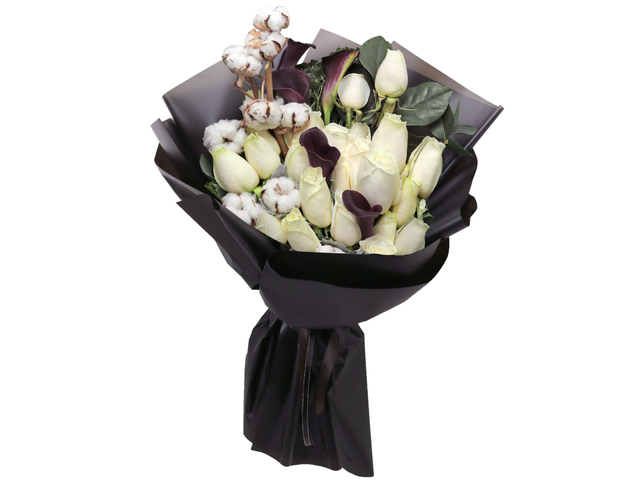 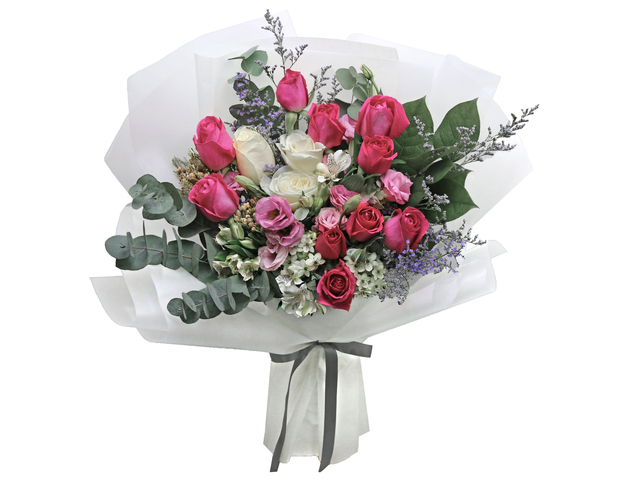 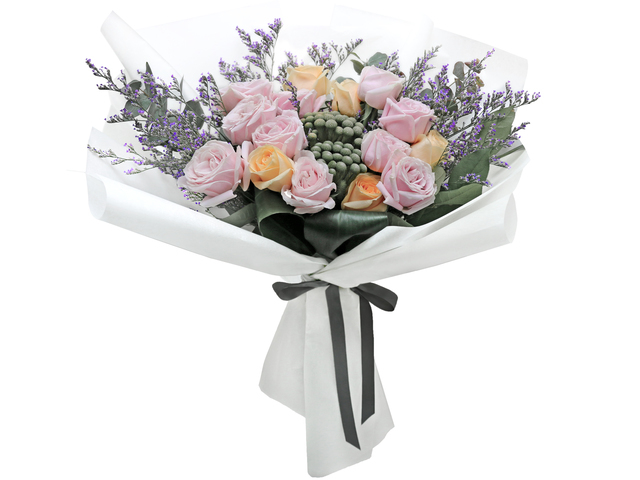 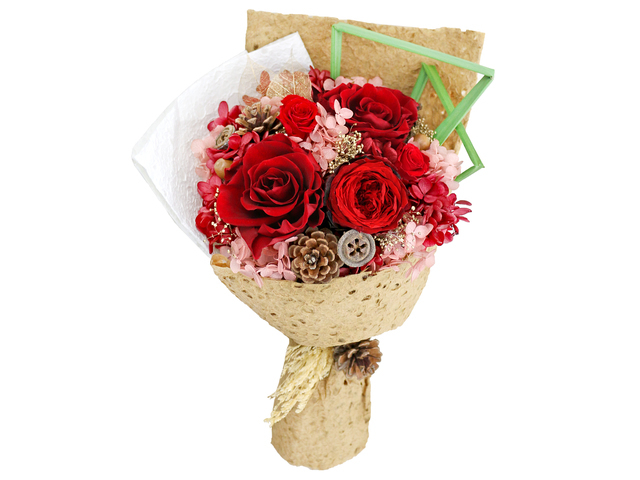 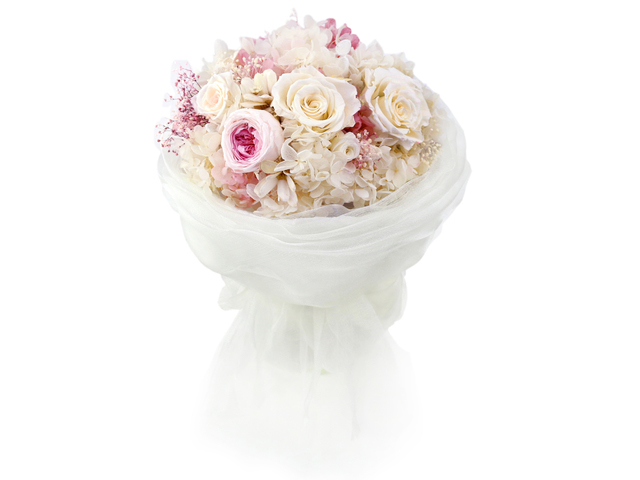 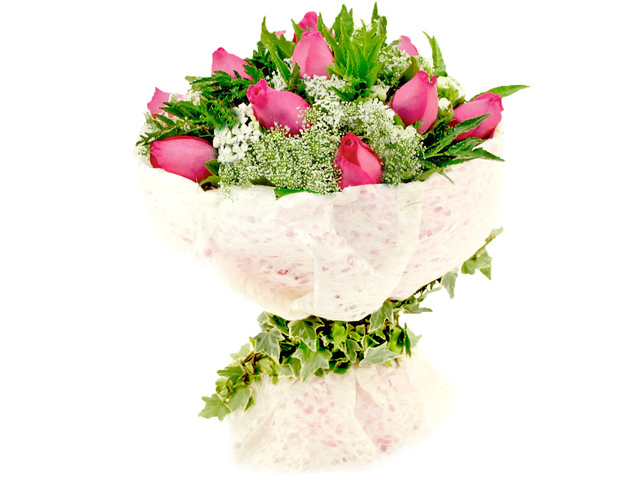 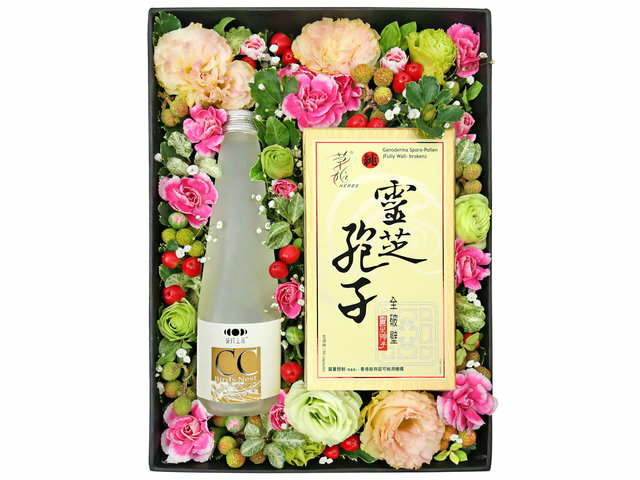 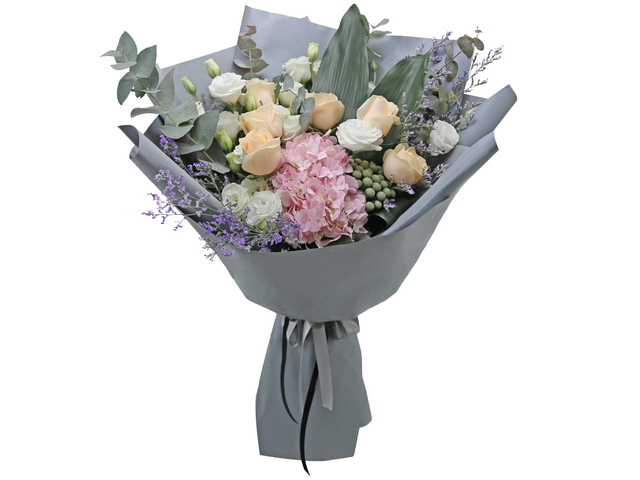 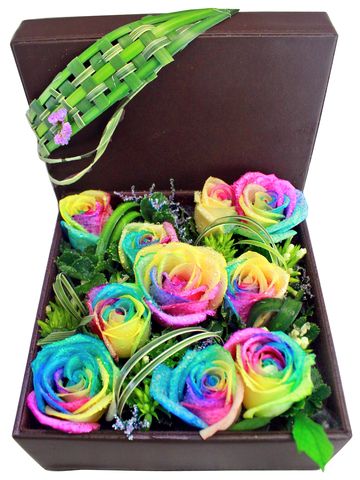 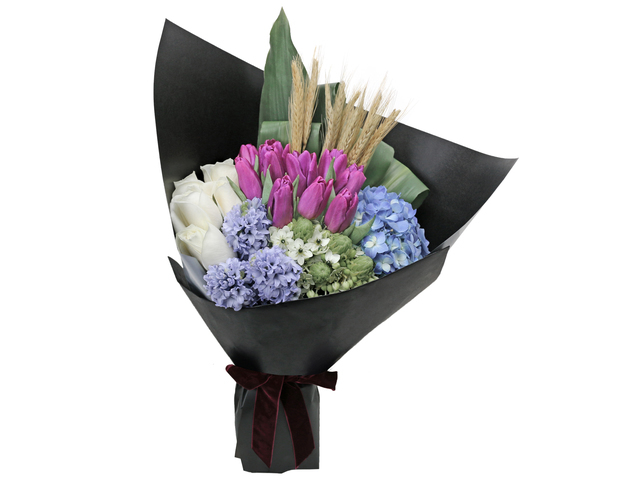 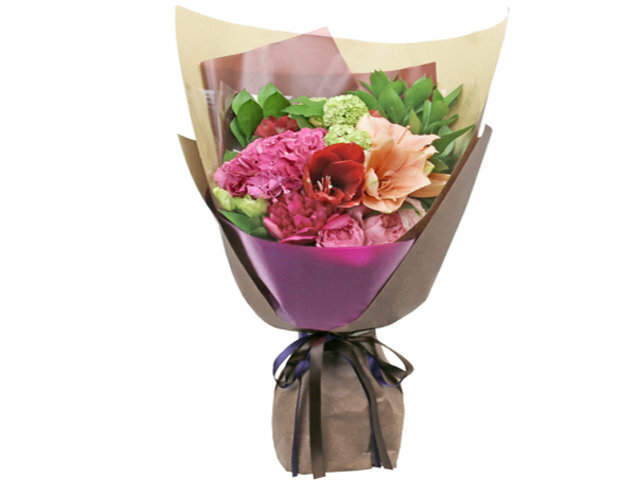 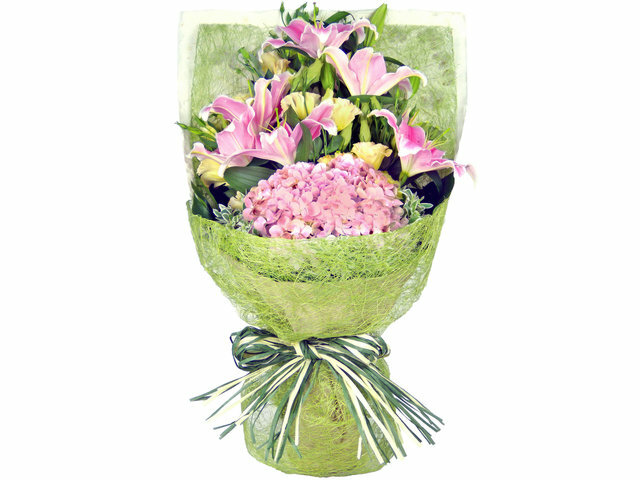 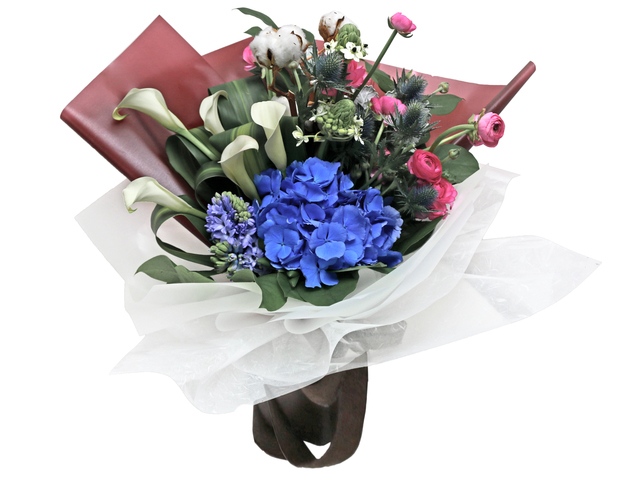 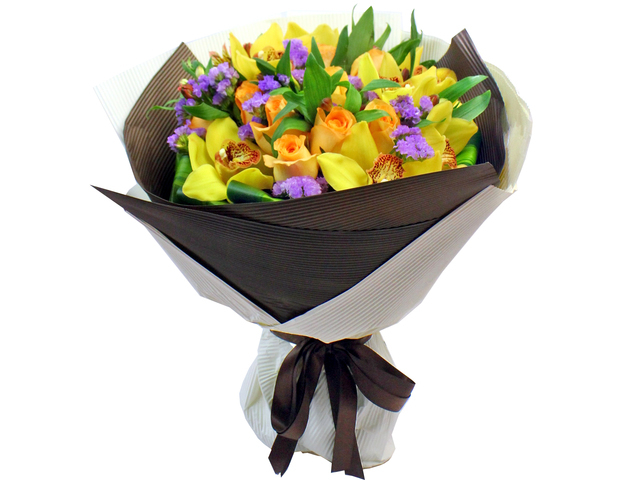 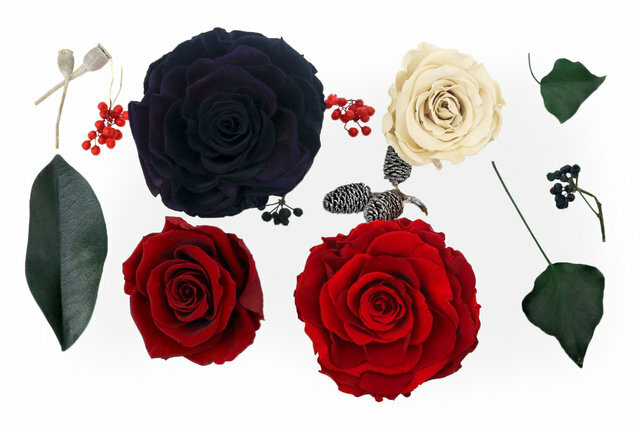 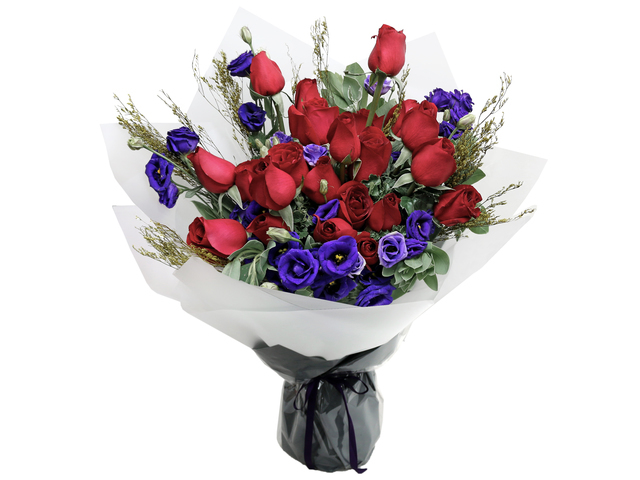 We wrap the Hong Kong flower bouquets in Japanese and European styles.